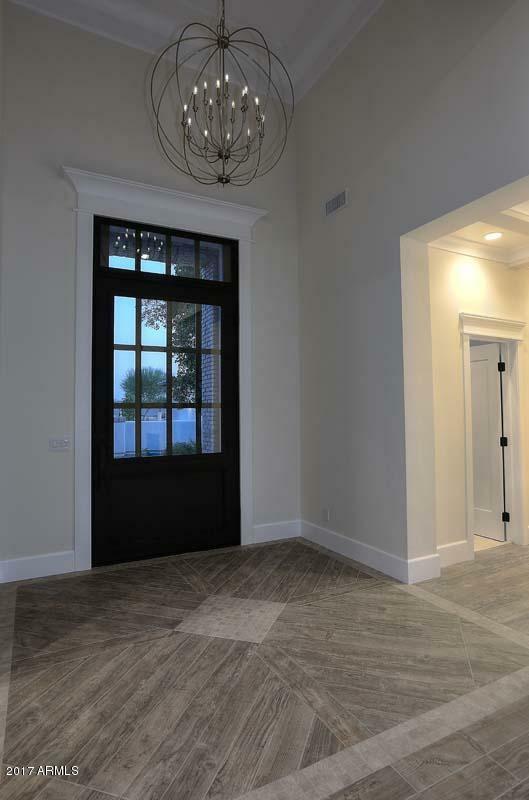 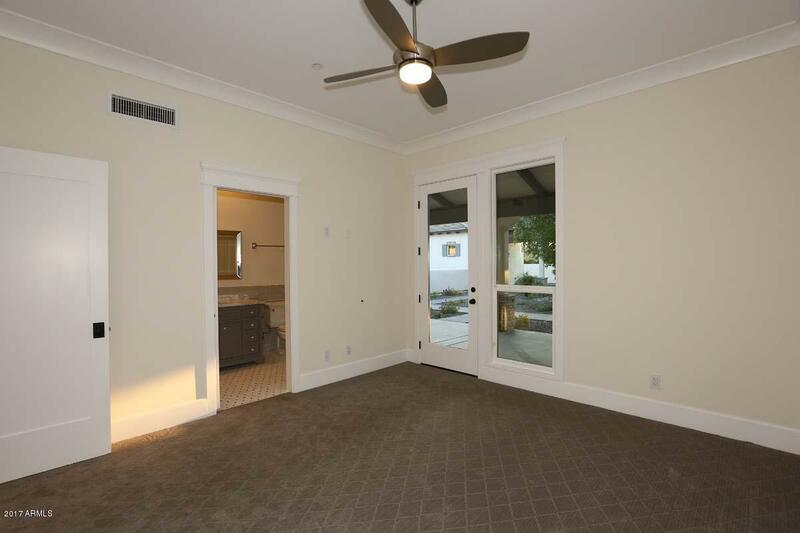 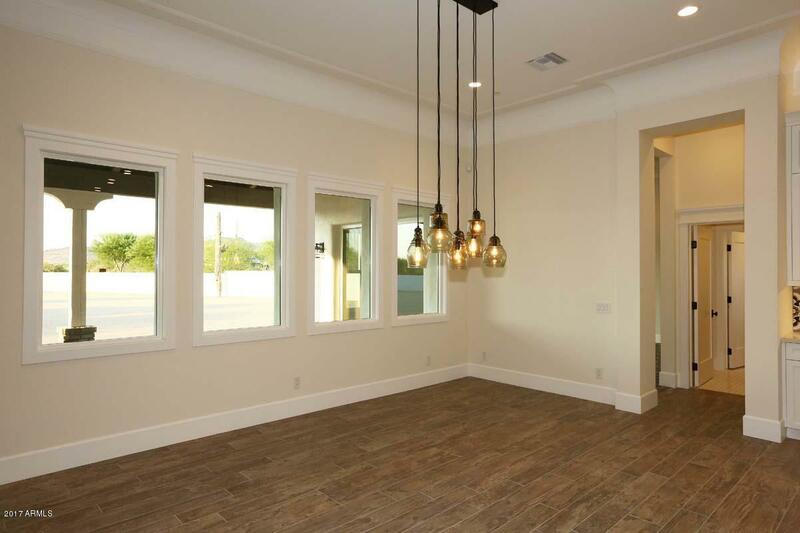 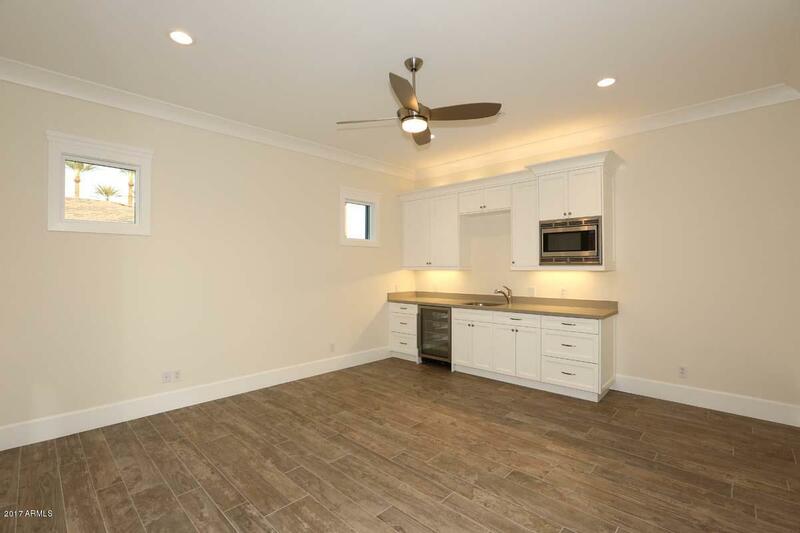 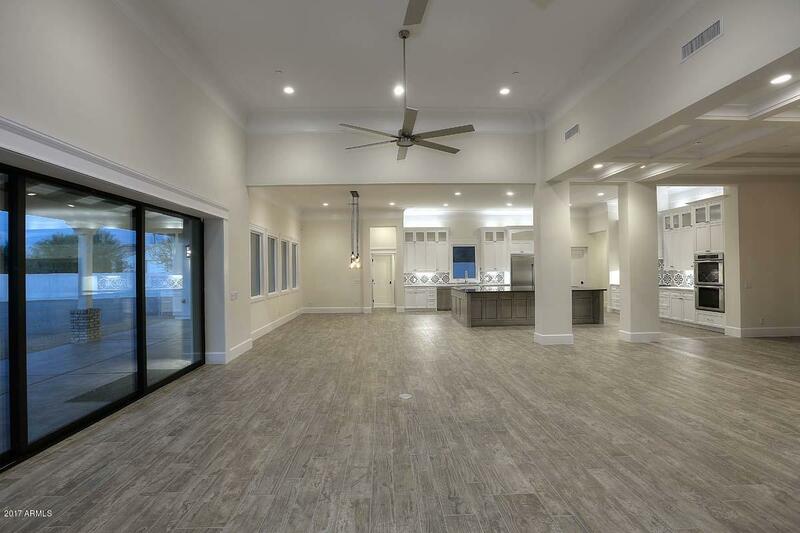 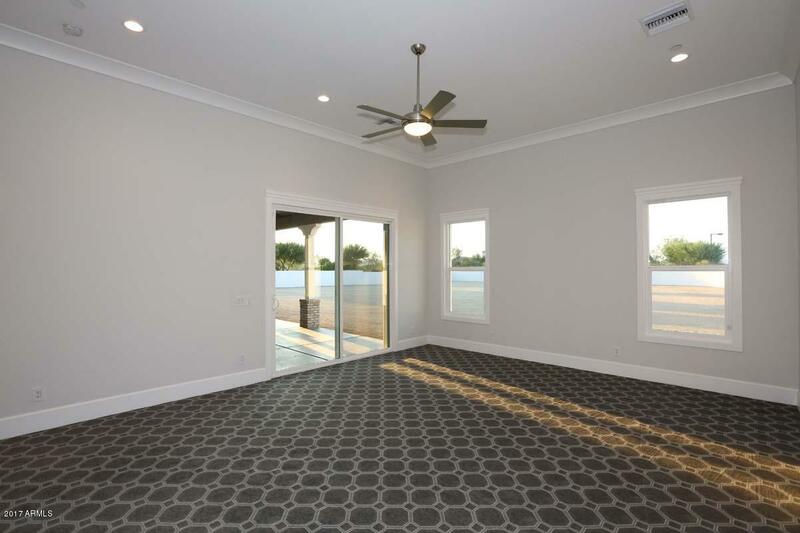 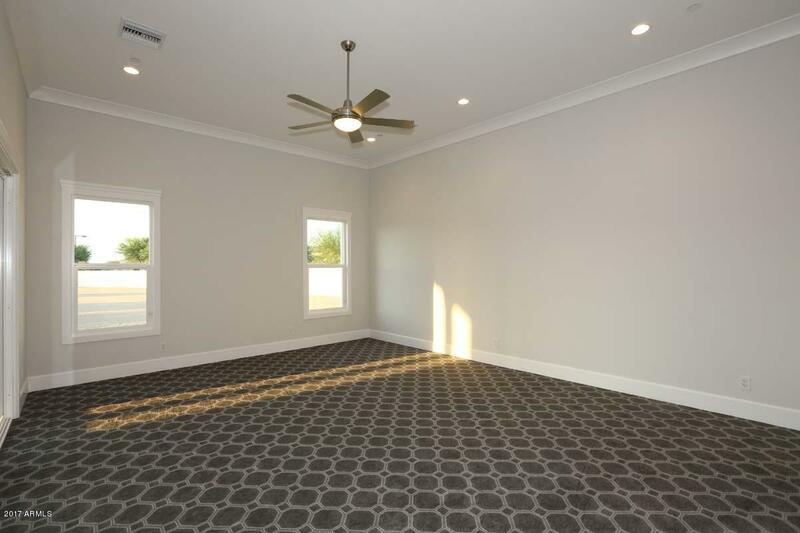 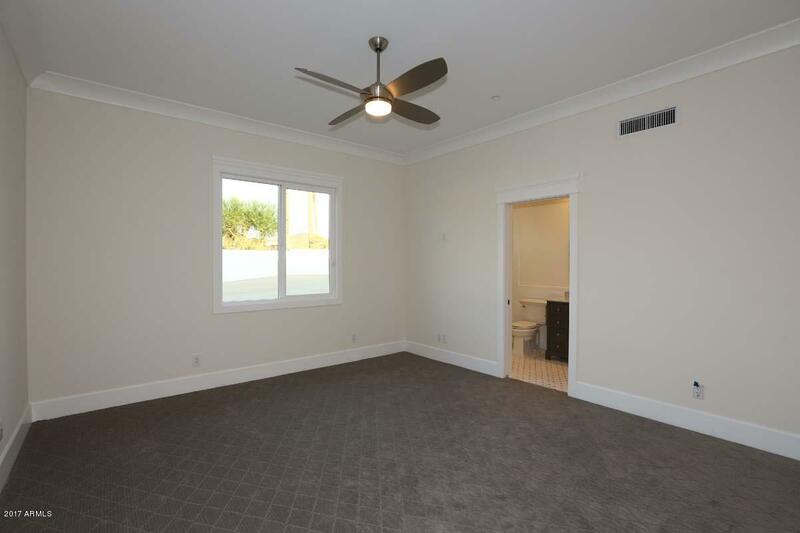 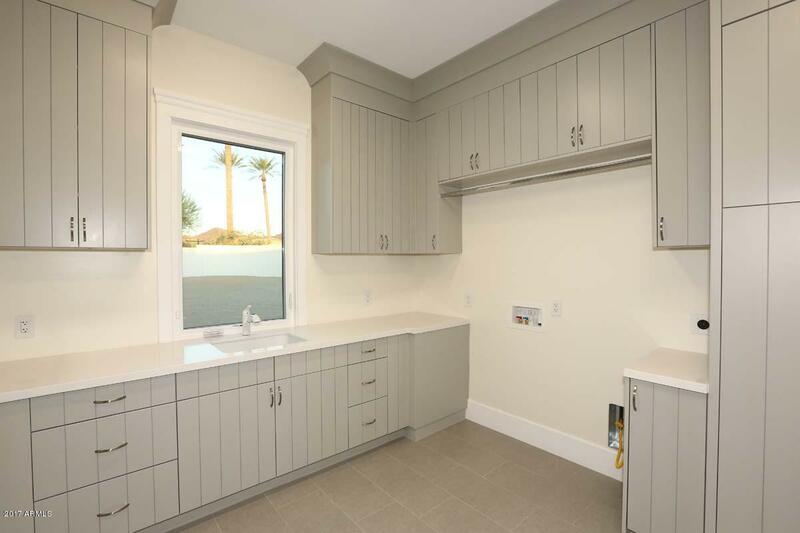 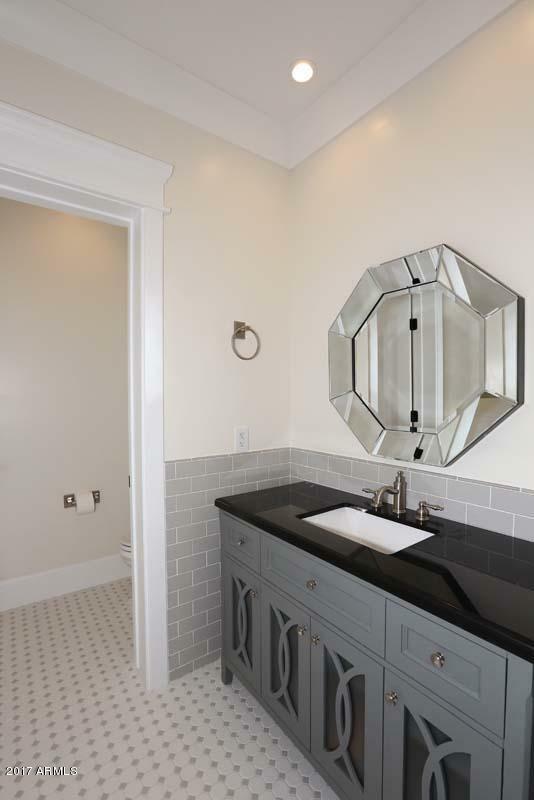 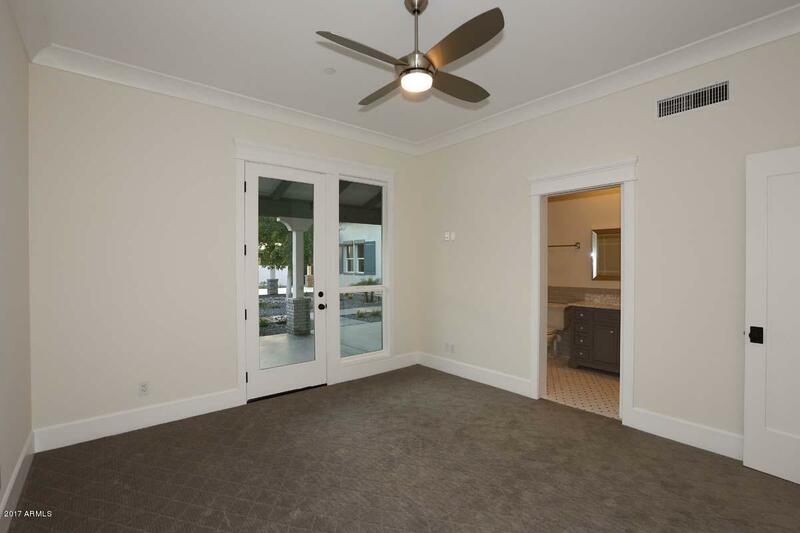 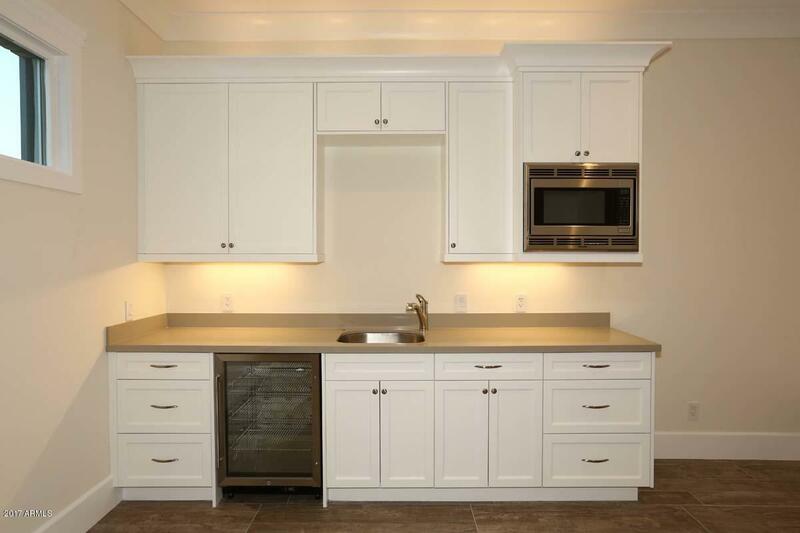 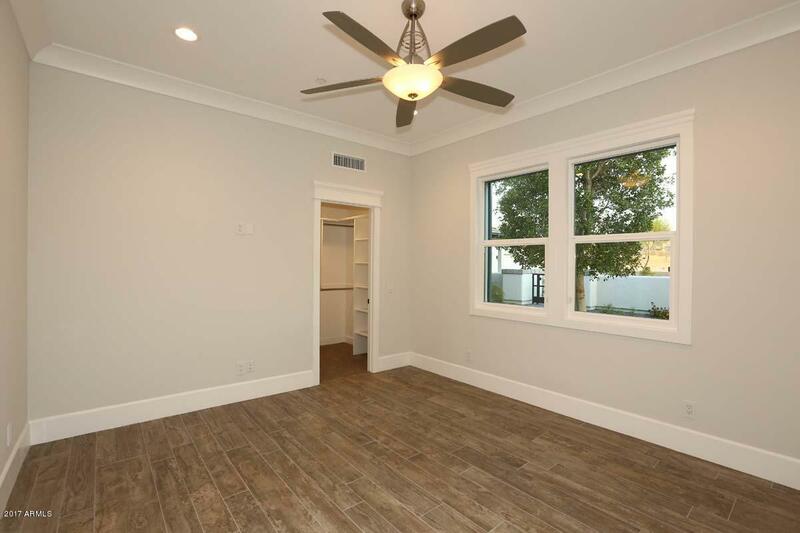 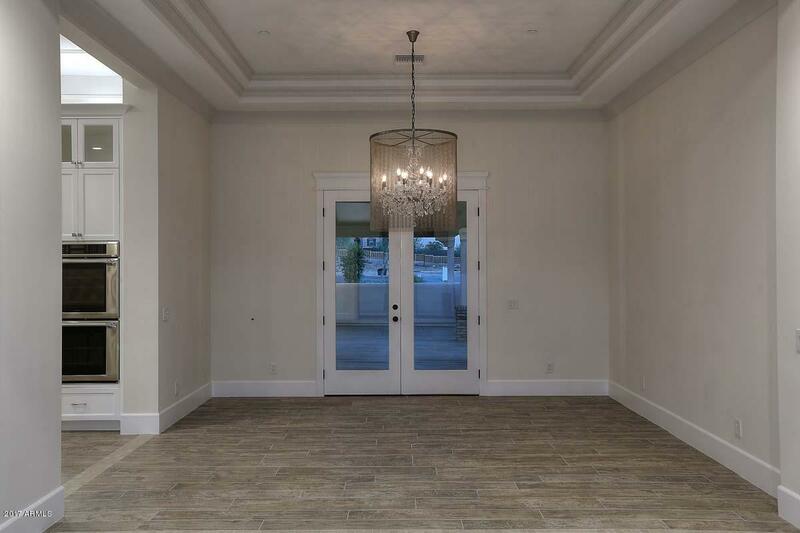 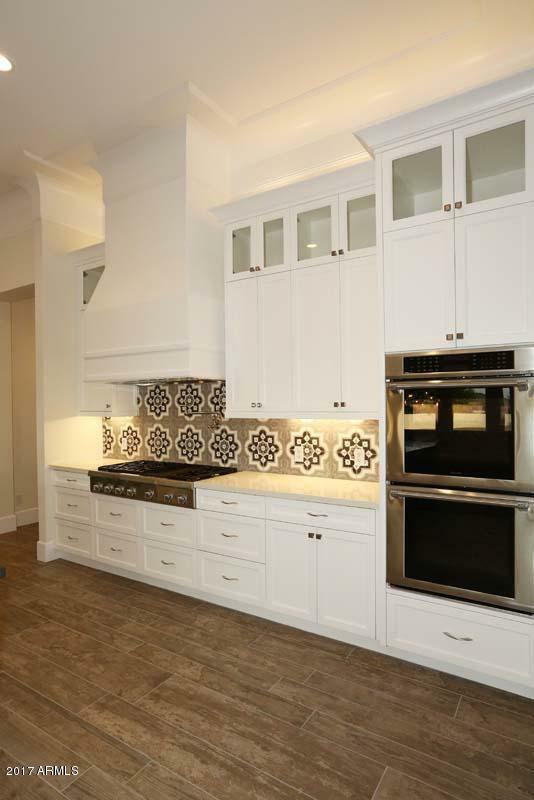 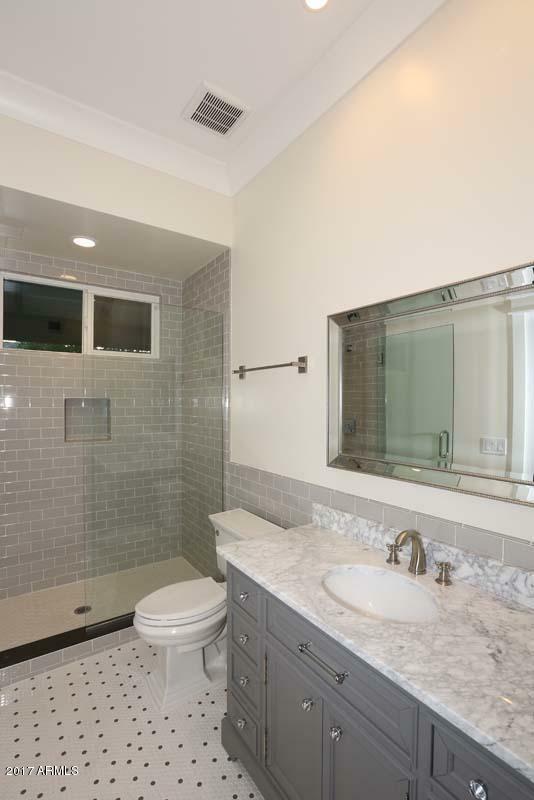 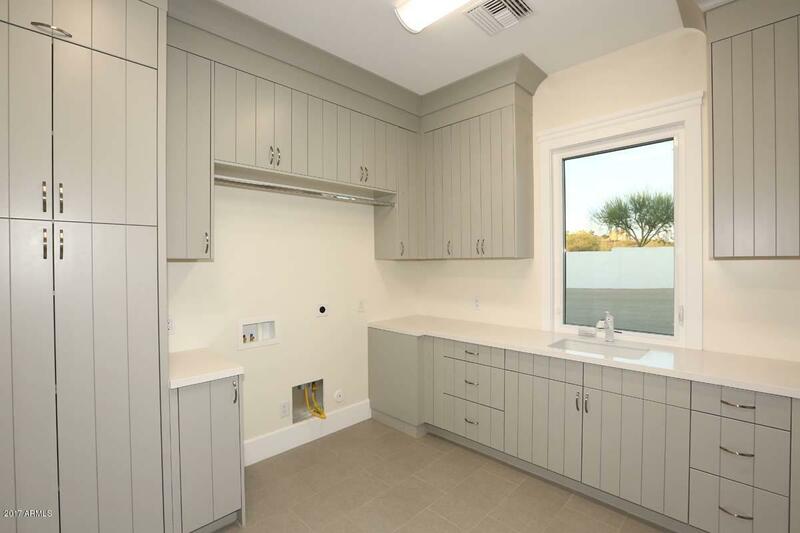 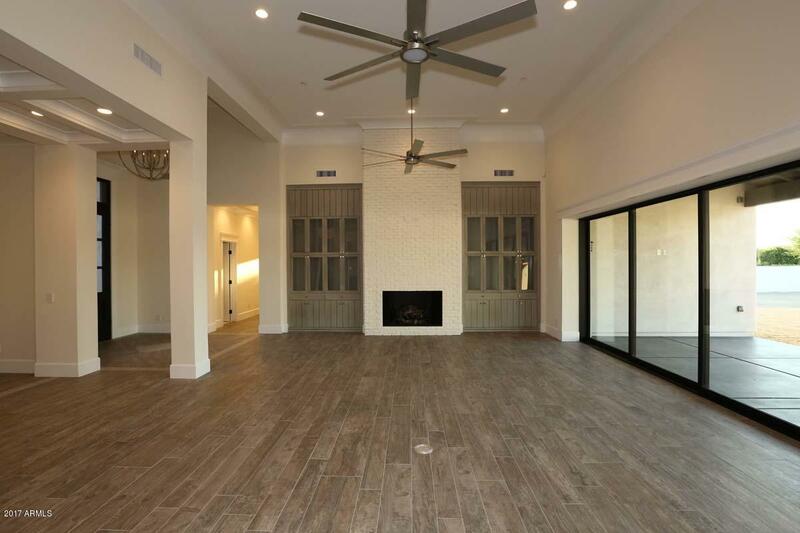 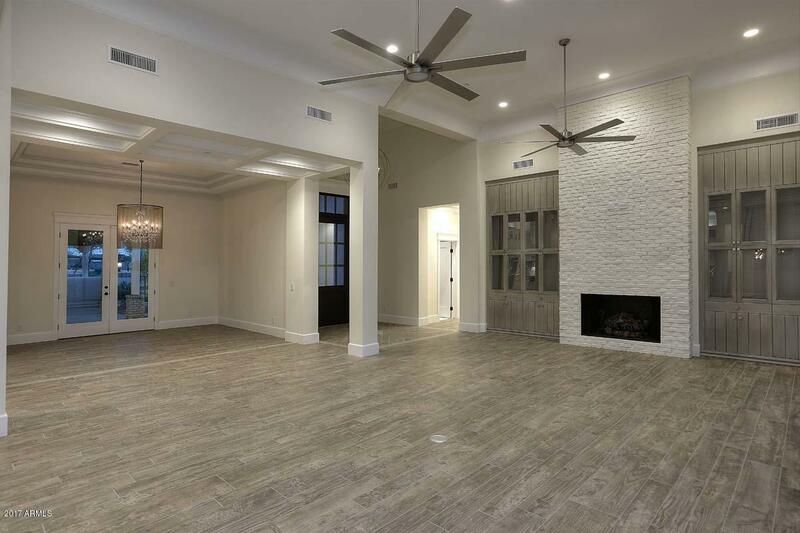 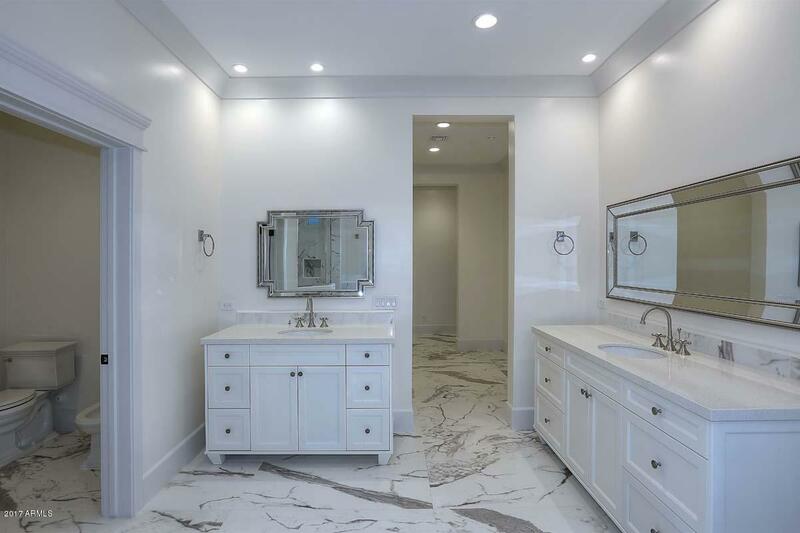 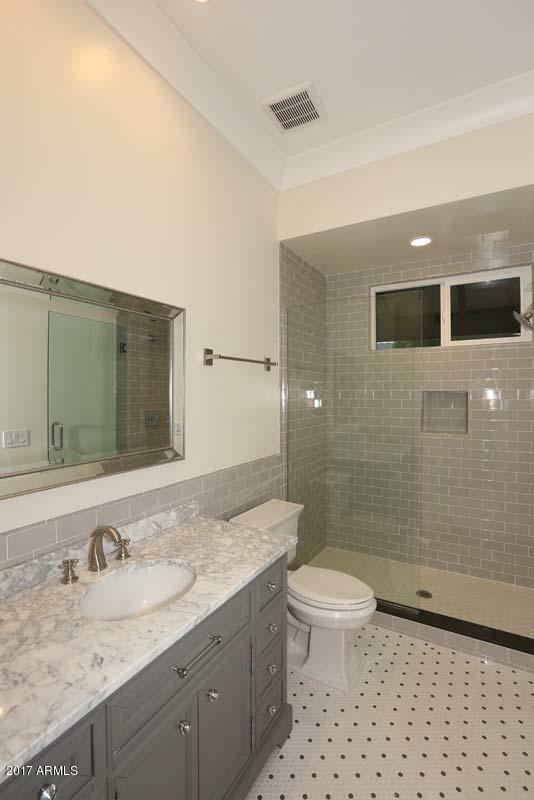 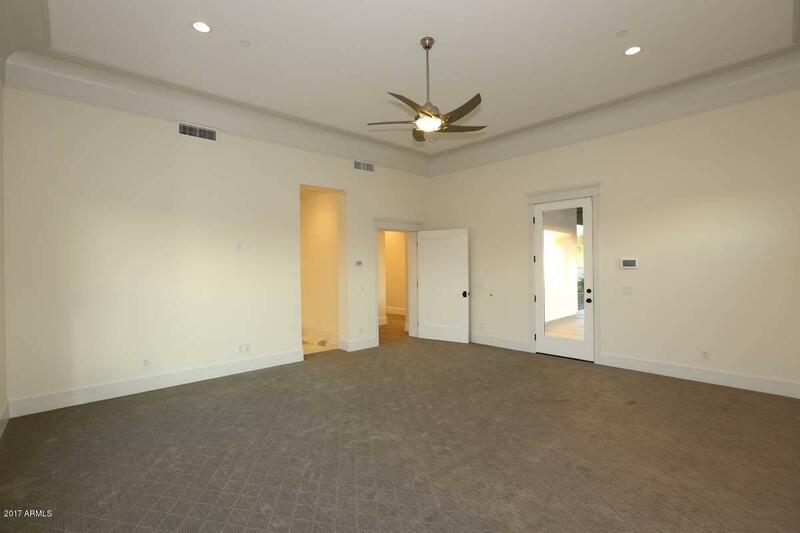 Welcome to bright, open spaces with the perfect balance of easy, casual style and sophisticated detaildetail such as crown molding, custom door & window trim and custom cabinetry throughout. 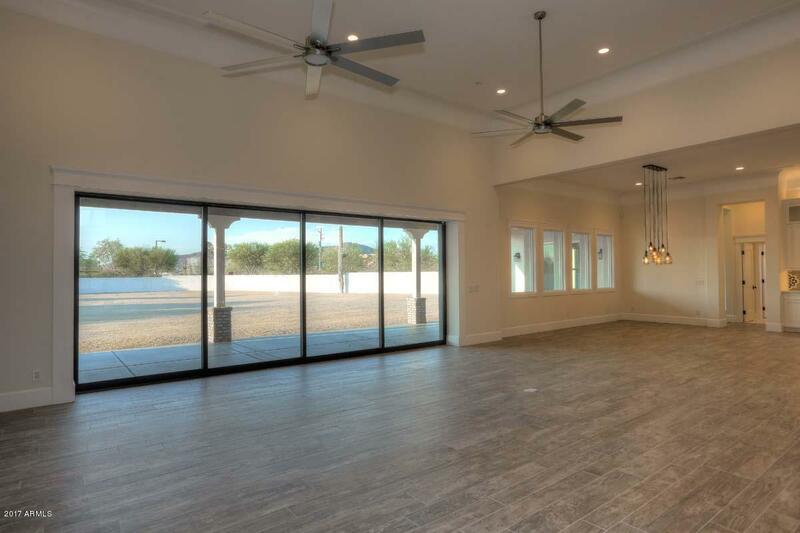 And from the moment you step inside, this home naturally flows from one space to the next, making family living and entertaining seamless. 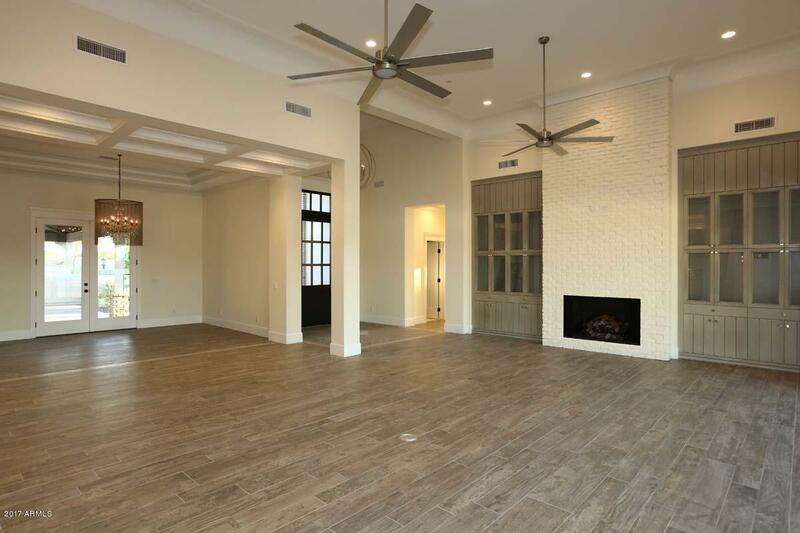 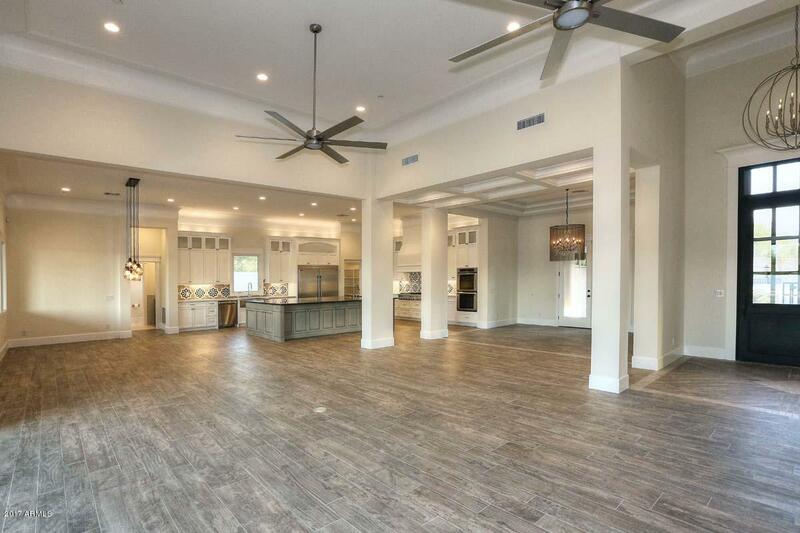 The large great room with it's 15' tall heightened ceilings and massive fireplace flows effortlessly into the chef's kitchen featuring cus-tom cabinets, family dining space and separate formal dining room. 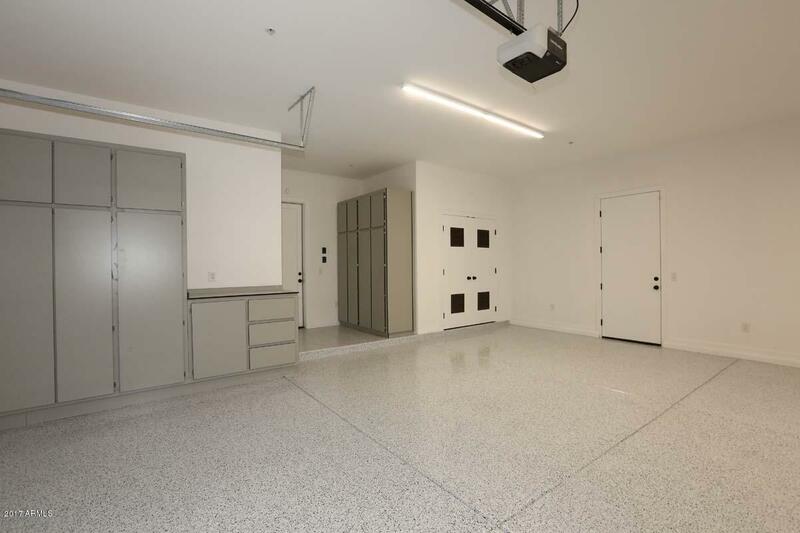 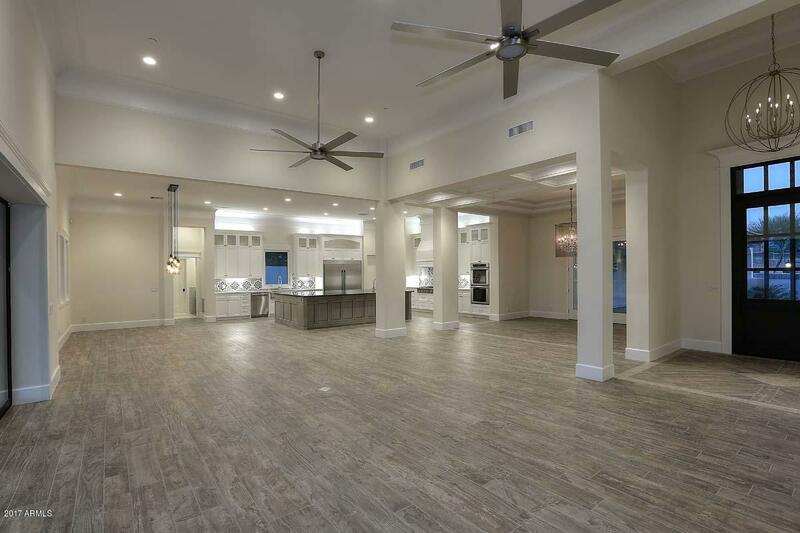 A second living space conveniently lies just beyond the kitchen, perfect for a game room, home theatre or extra play space. 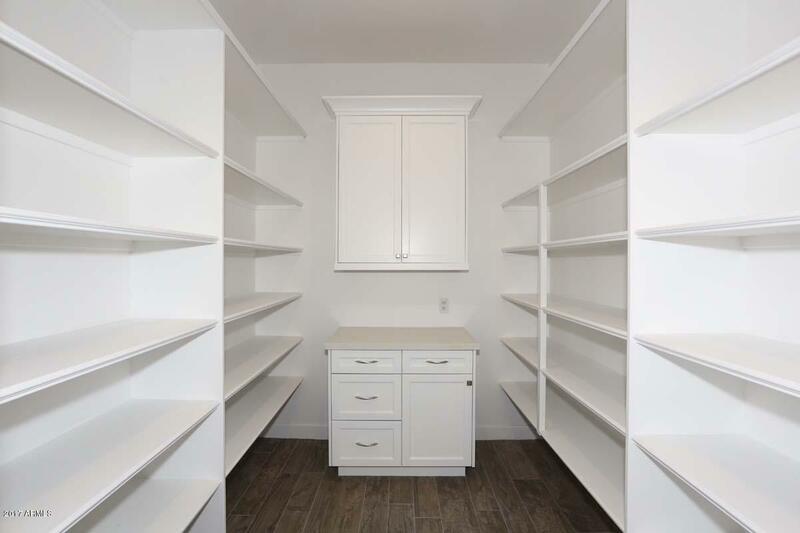 The flow continues down the children's wing featuring 3 bedrooms, each with an on-suite; and an oversized laundrywith dual washer/dryer hook-ups & floor-to-ceiling custom cabinets that will make laundry day a great day. 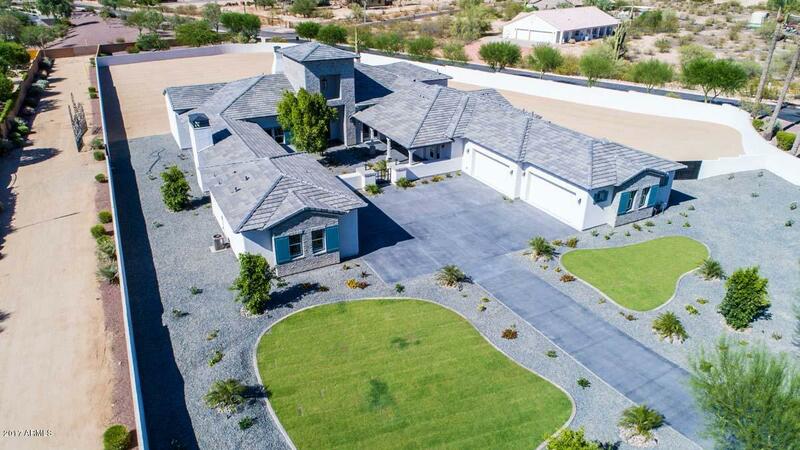 The owner's wing extends to the opposite side of the home, complete with an office and owner's suite fitting a home of this magnitude. 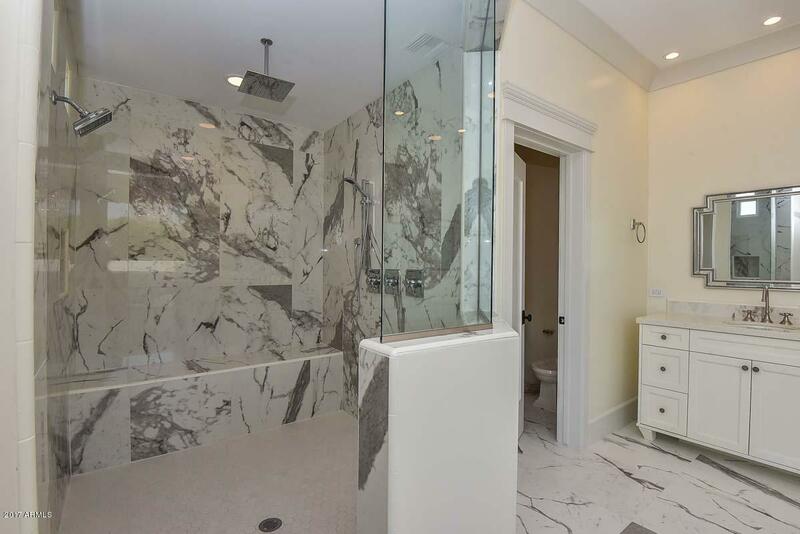 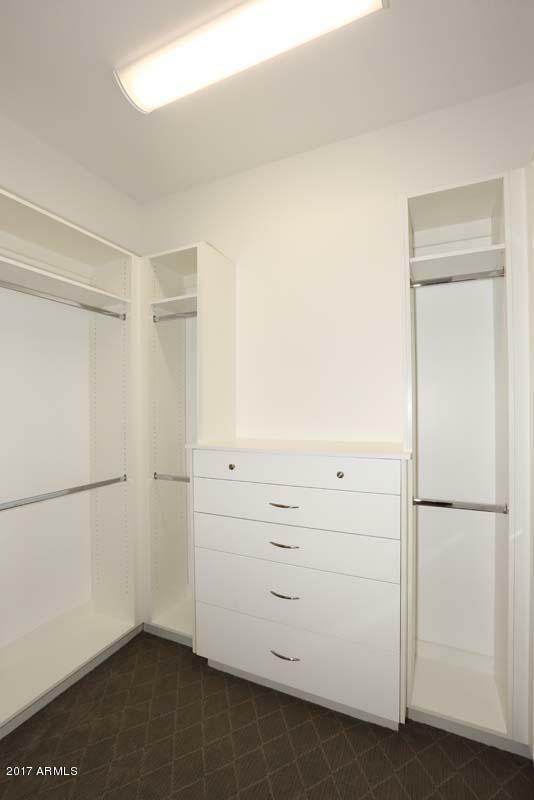 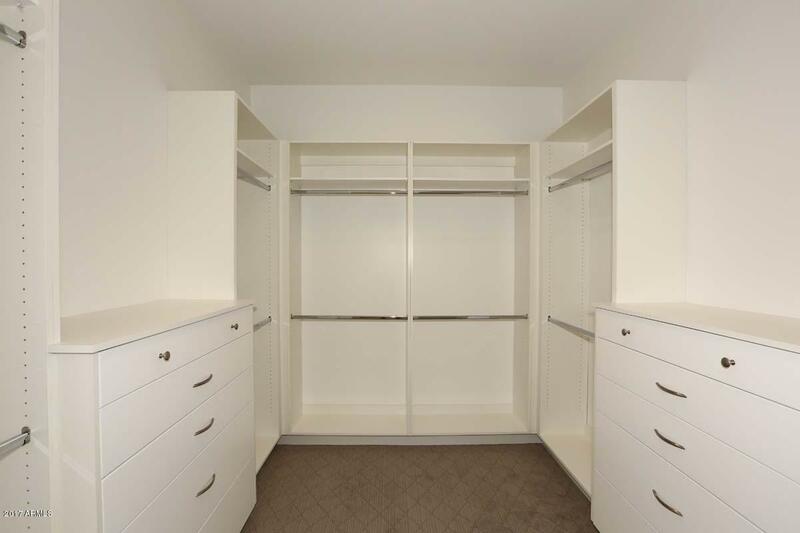 Featuring separate his/her closets, a separate dressing room, and a lounging bathroom complete with a clawfoot soaker tub and separate shower featuring 2 rainheads & a separate handheld system, this is luxury at its finest. 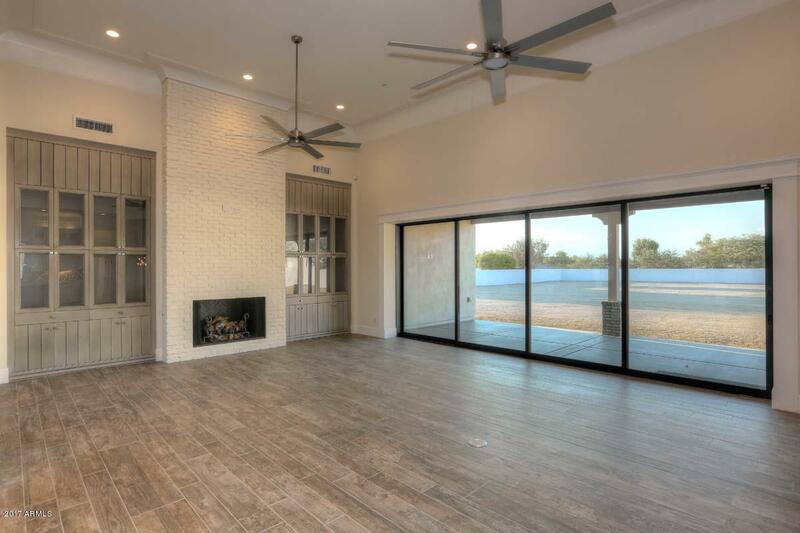 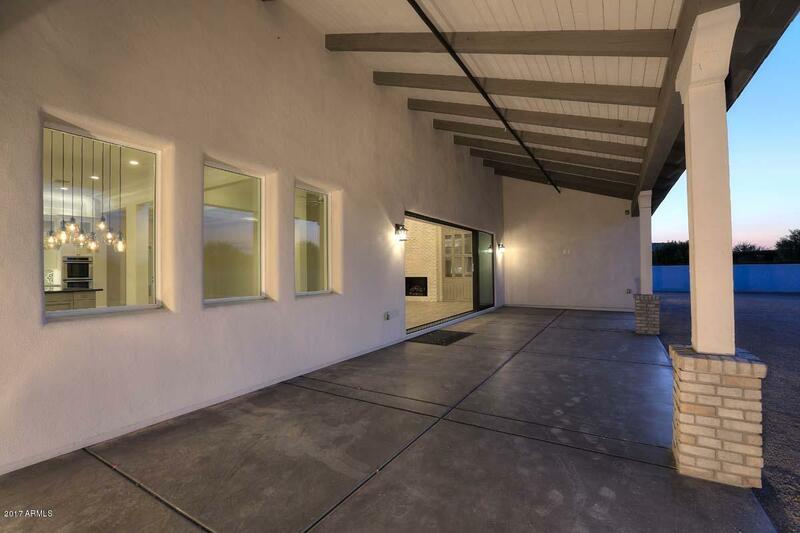 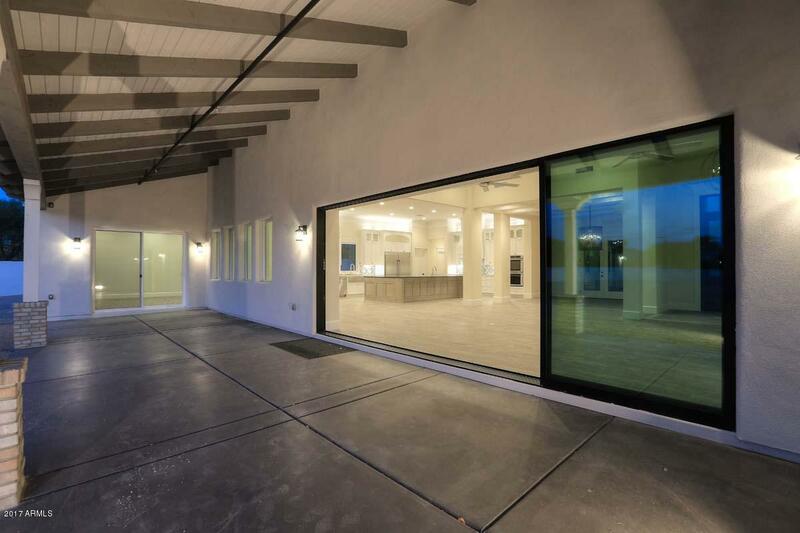 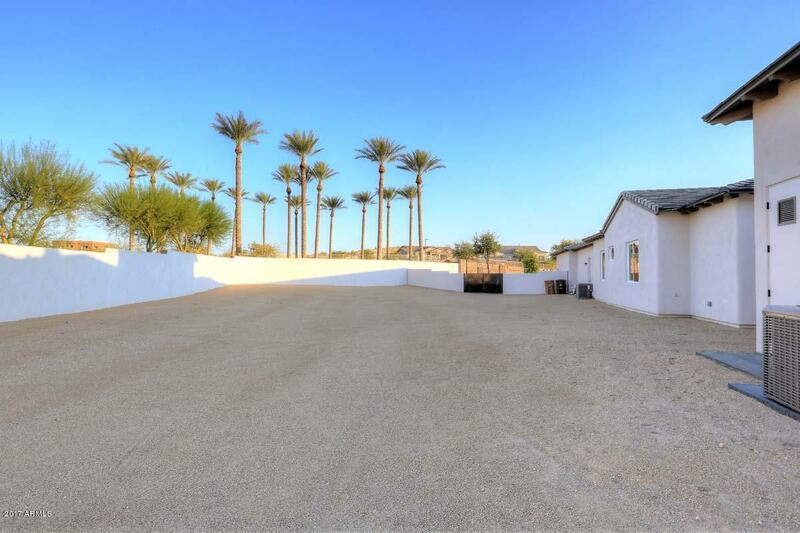 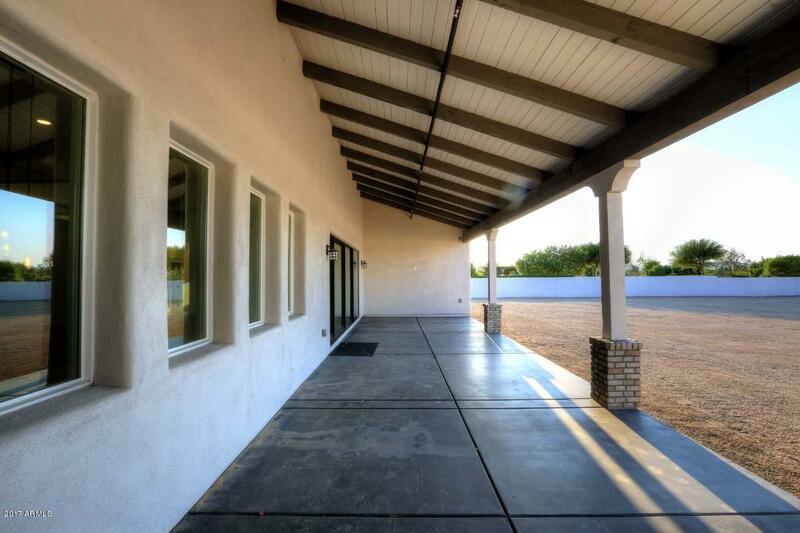 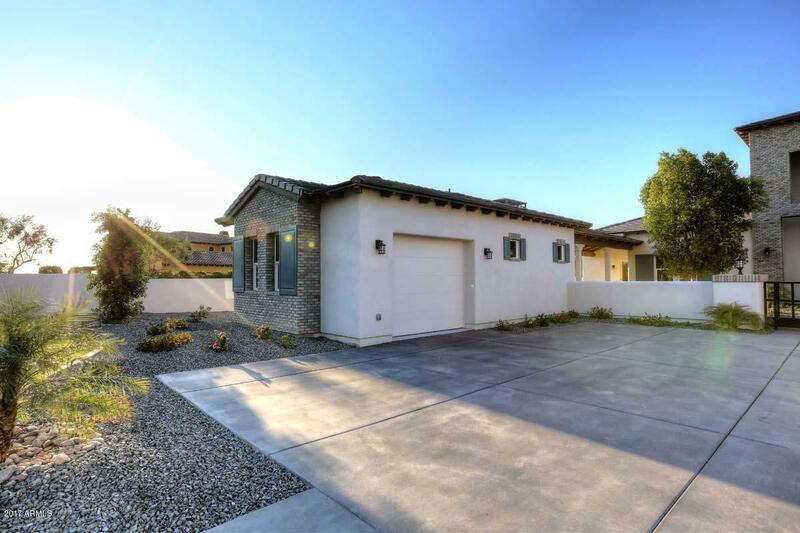 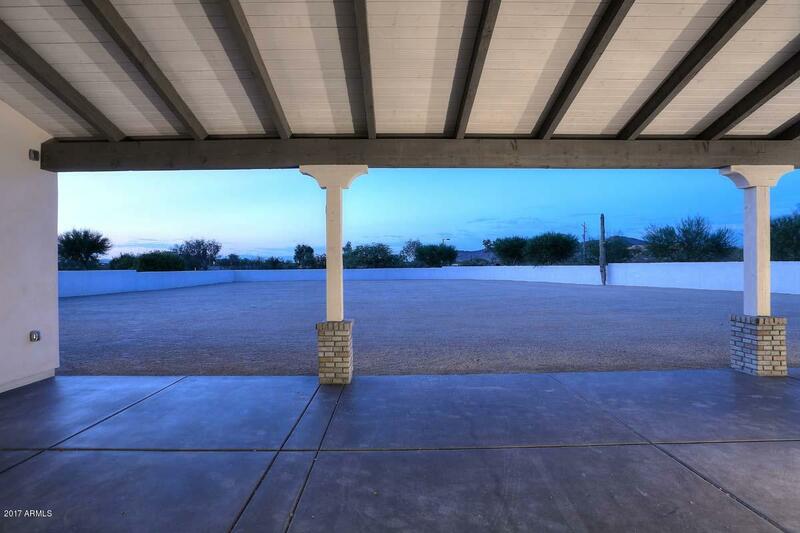 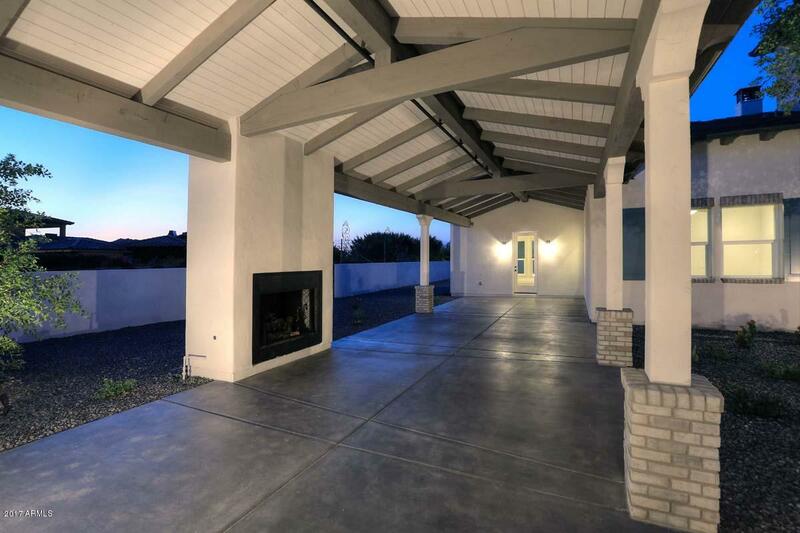 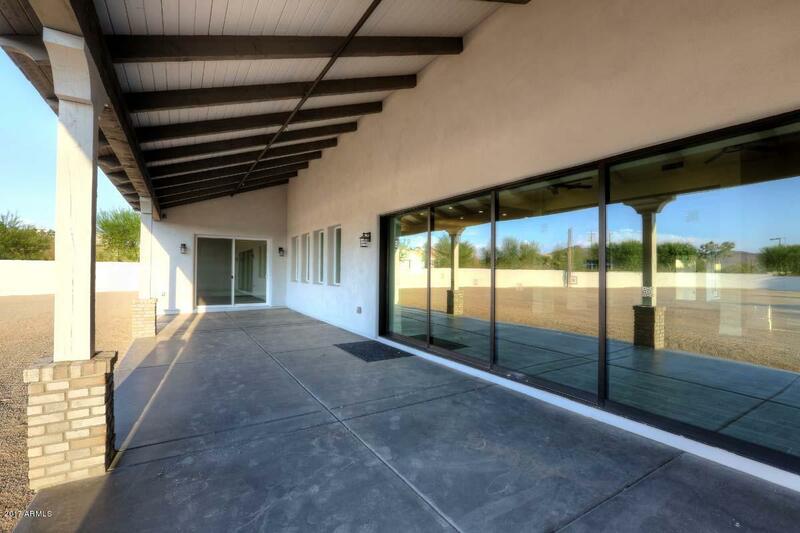 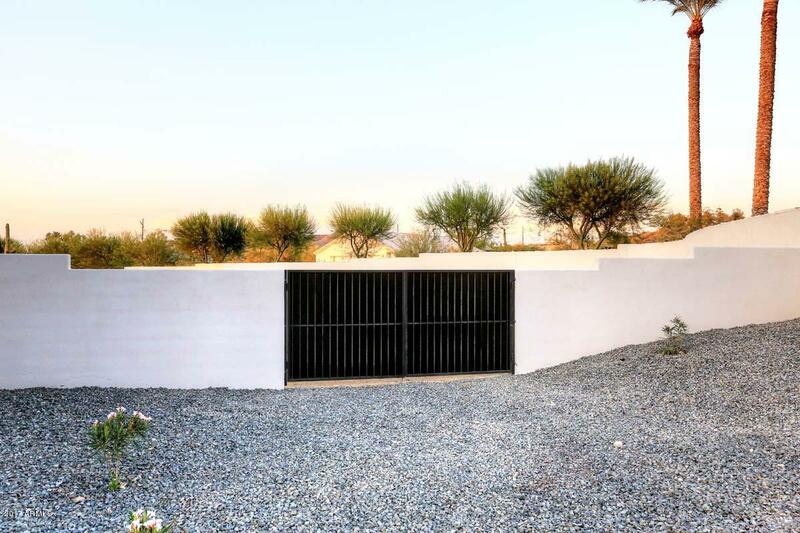 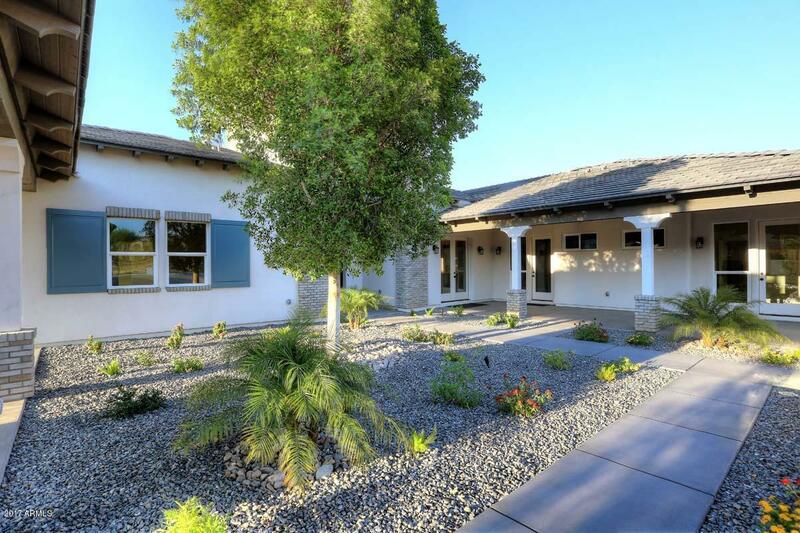 But this home is as energy-efficient as it is breath-taking, with air-tight blown-in insulation on all exterior walls & roofline, thereby creating a thermal barrier against the desert heat. 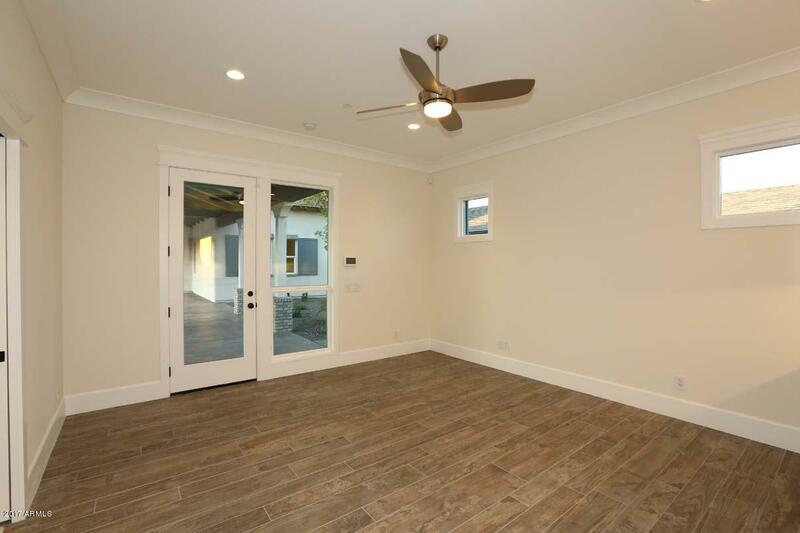 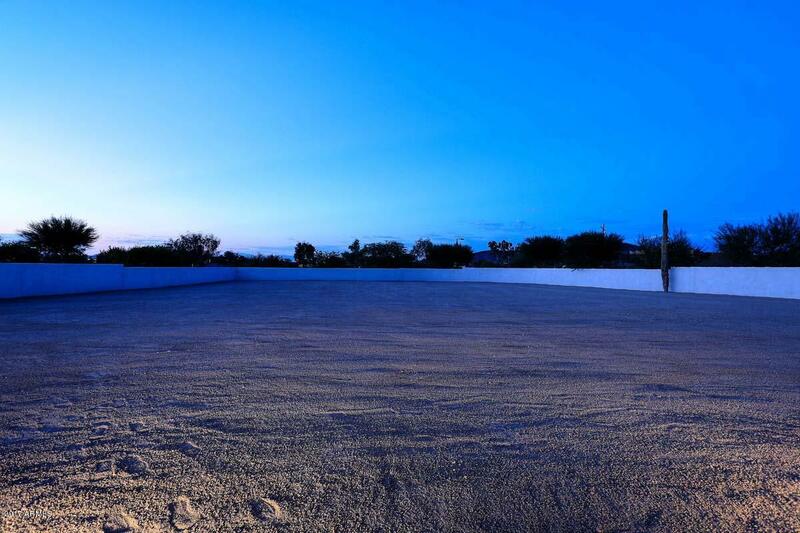 Thus, the home will provide a 50-55% greater energy efficiency than traditional insulation. 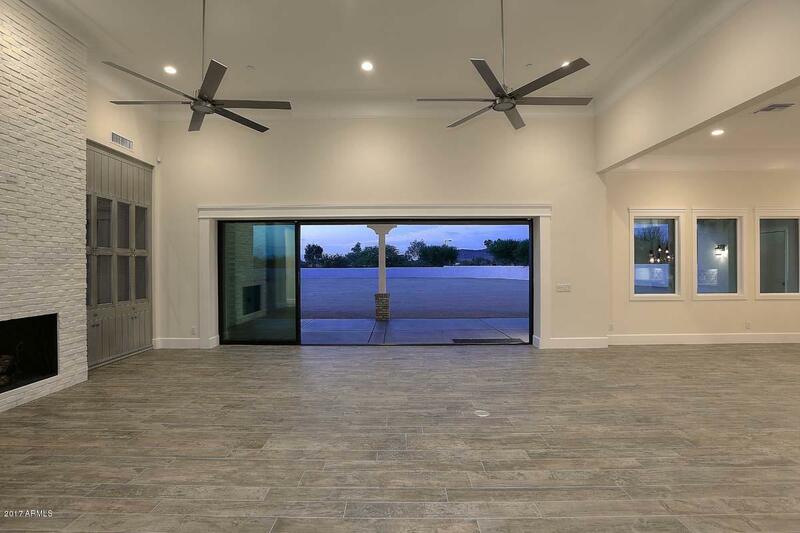 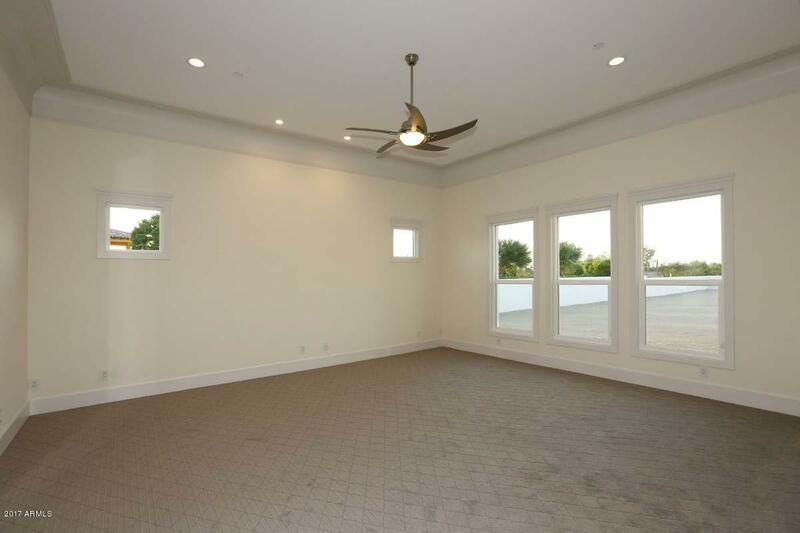 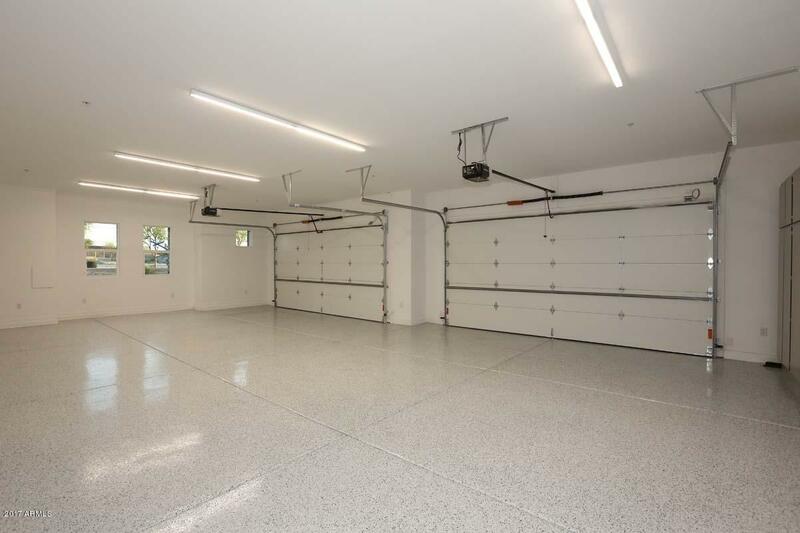 This together with the state-of-the-art Ultra 2 window glass which provides the highest energy-efficiency rating available, the dual-layer rooftop felt, and gas appliances throughout, and this home's energy efficiency is unsurpassed. 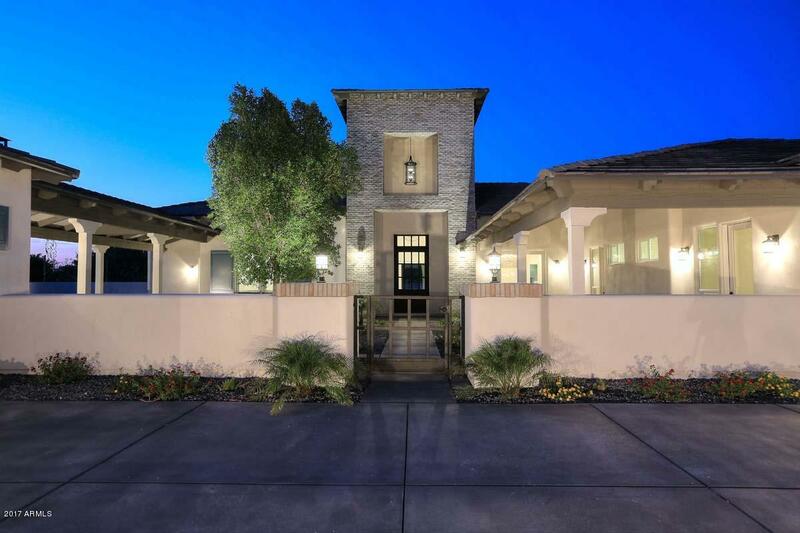 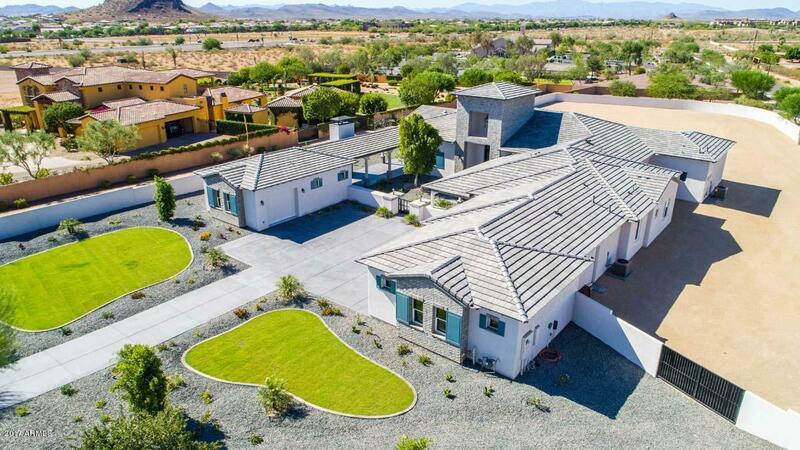 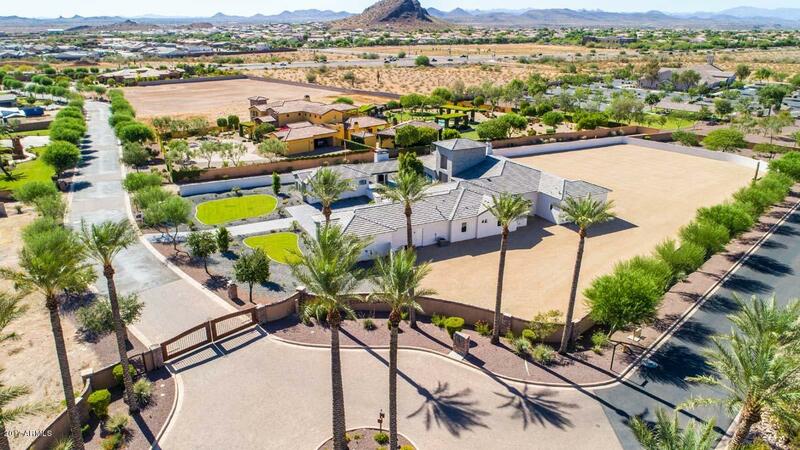 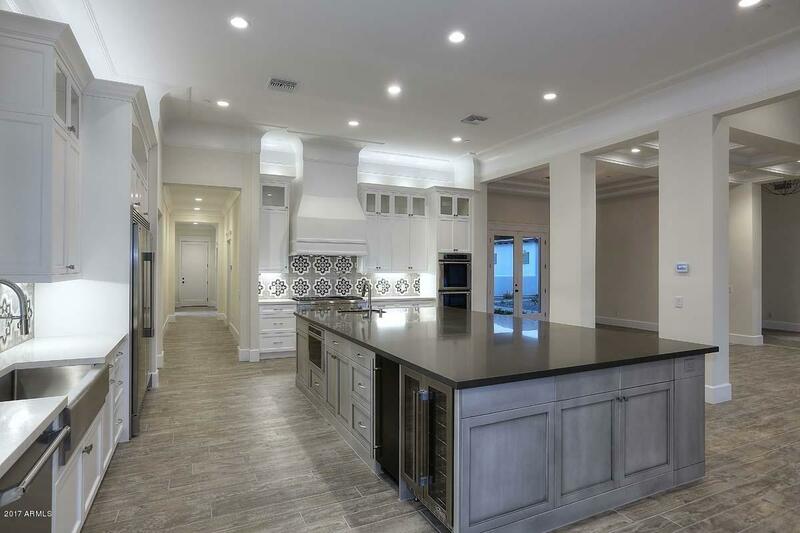 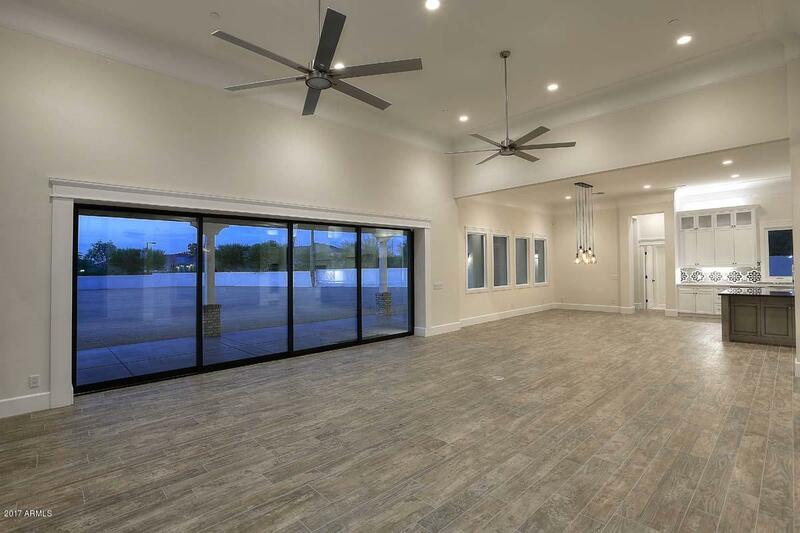 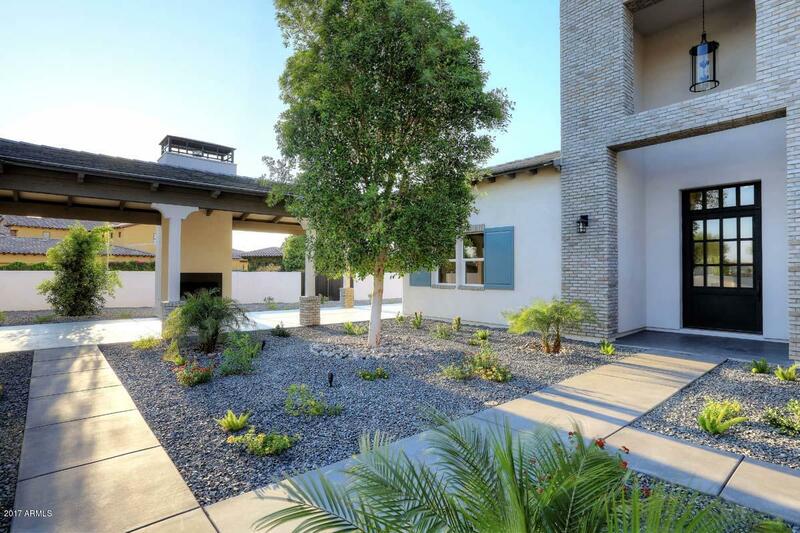 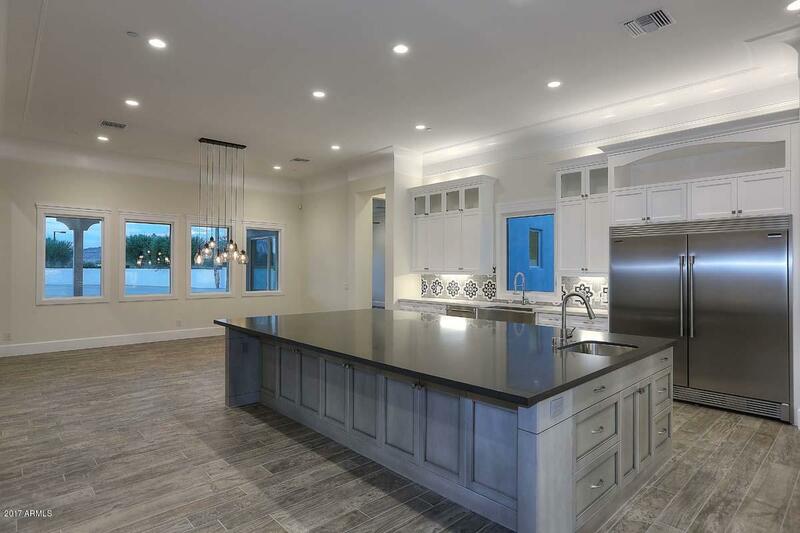 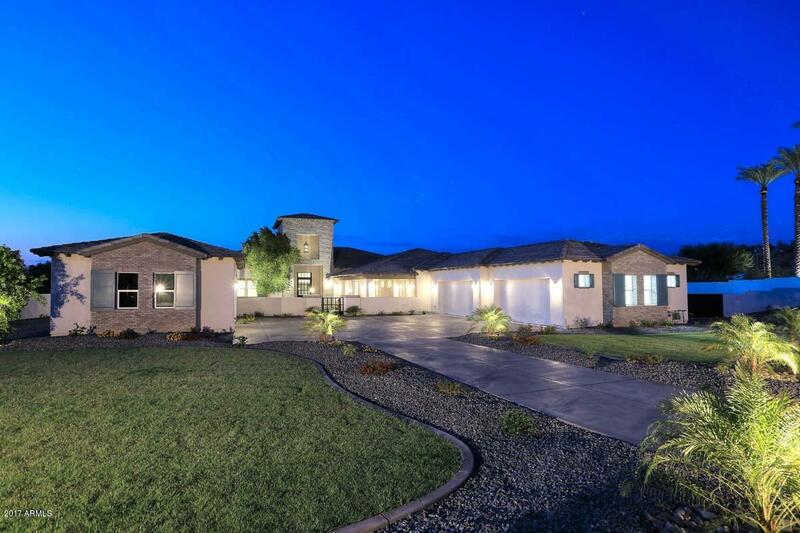 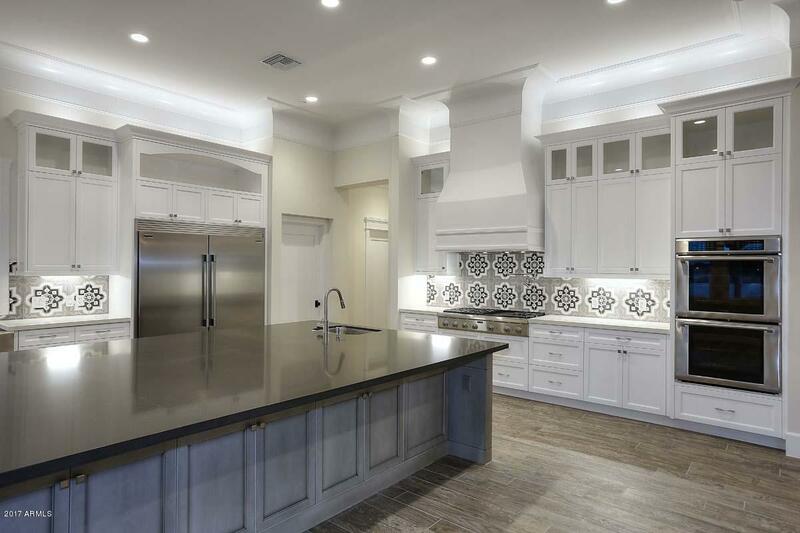 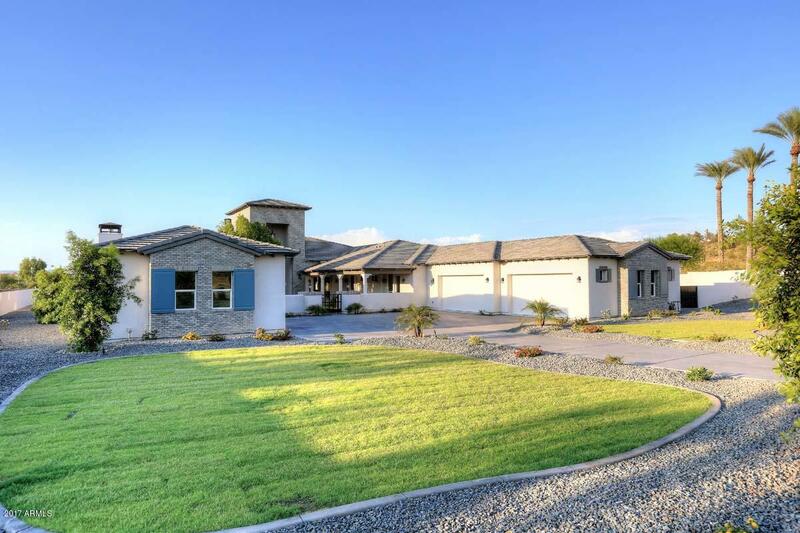 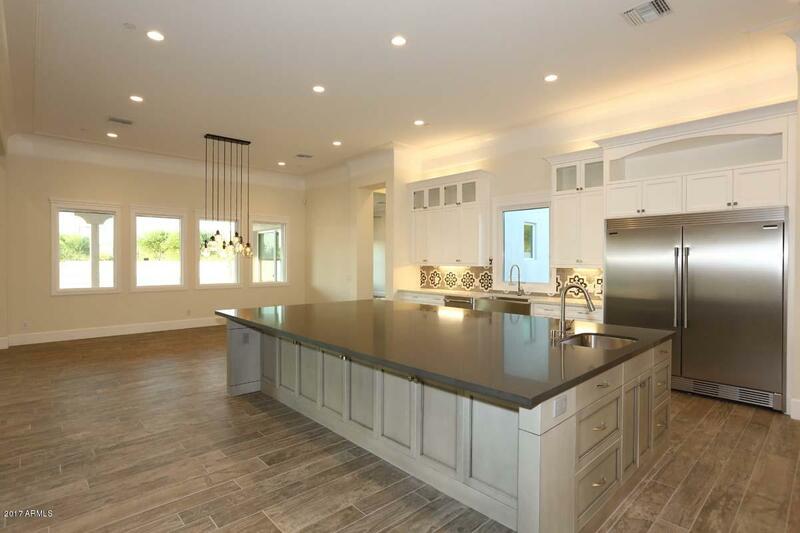 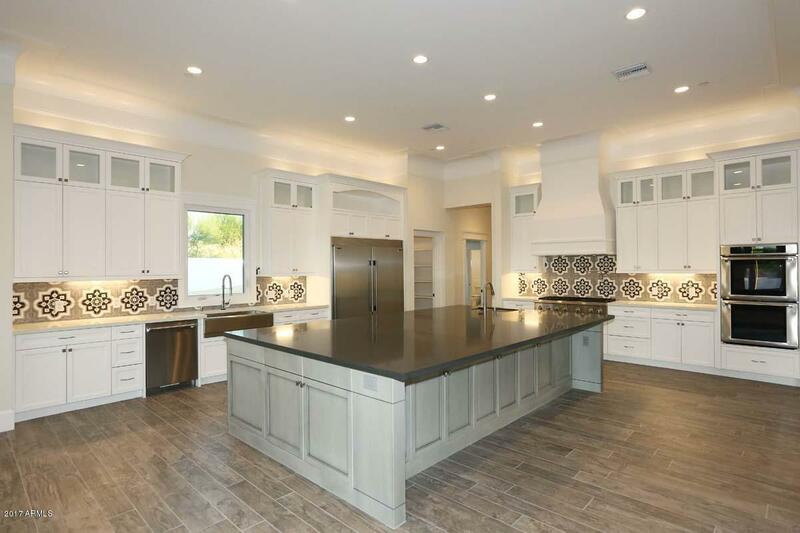 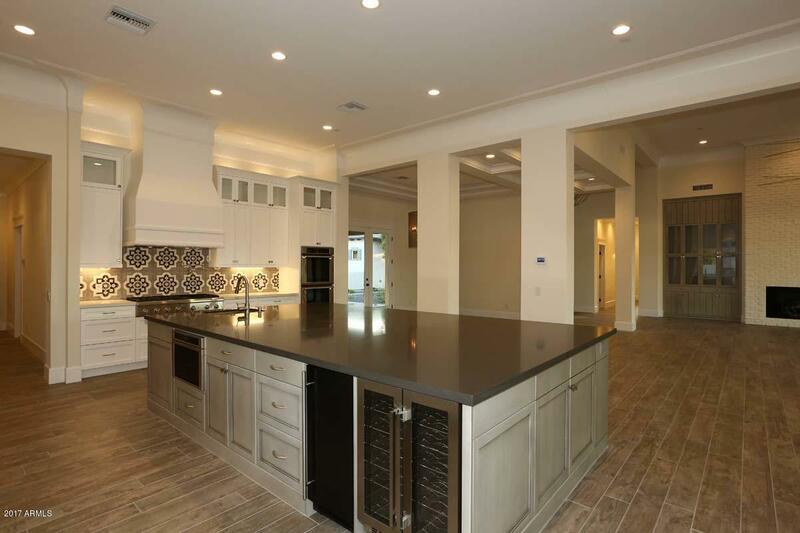 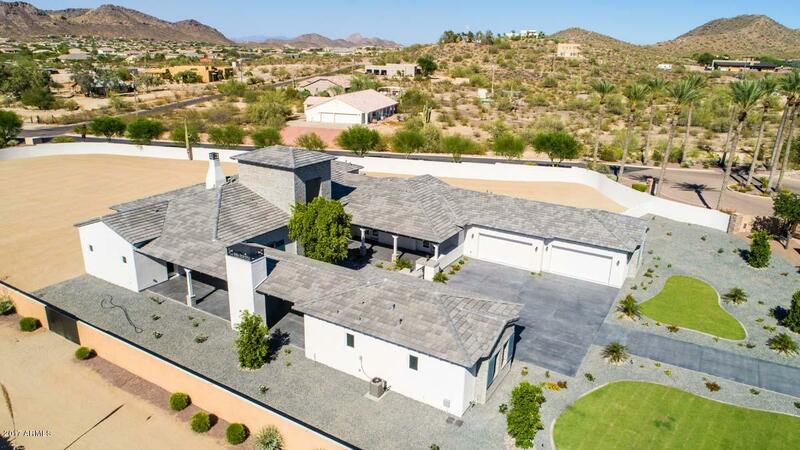 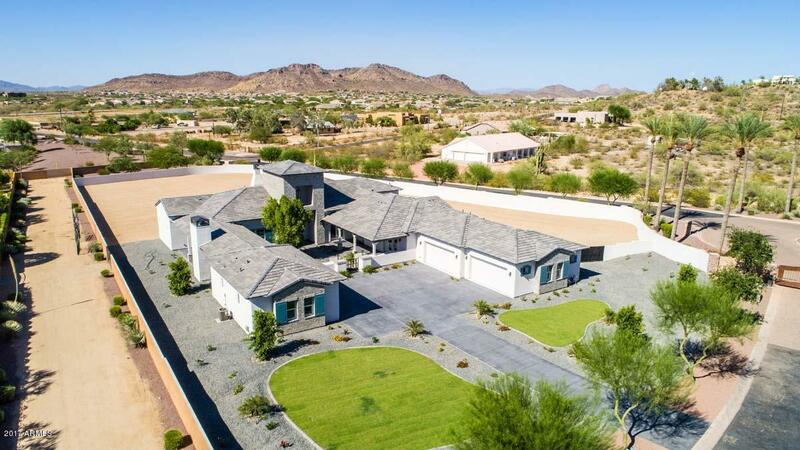 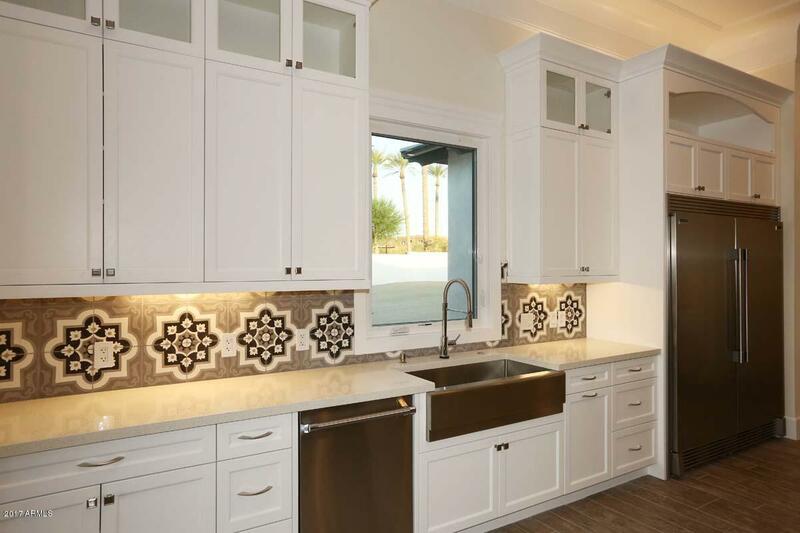 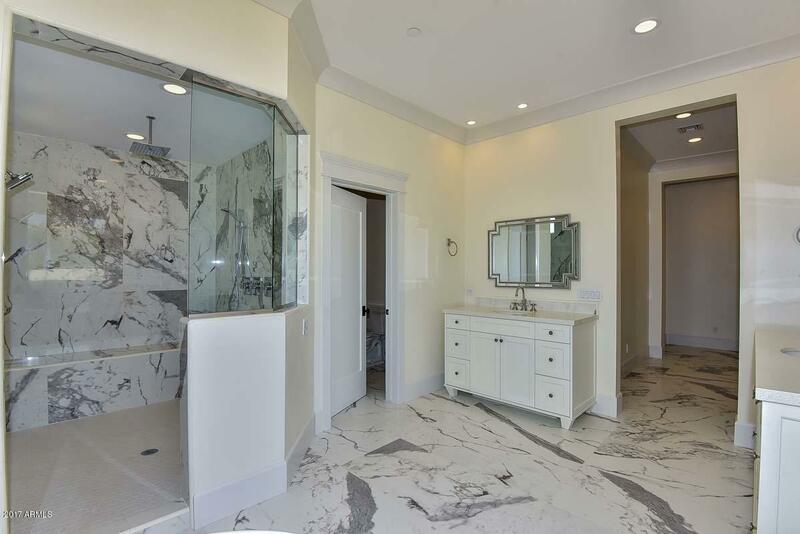 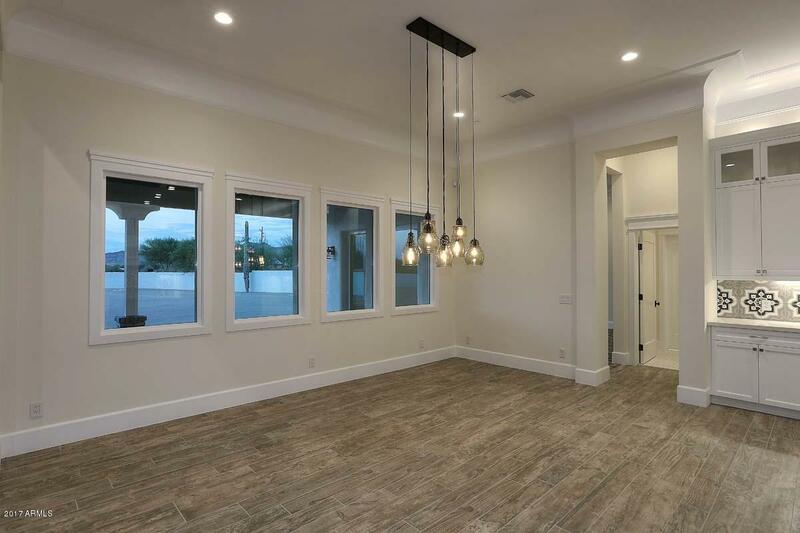 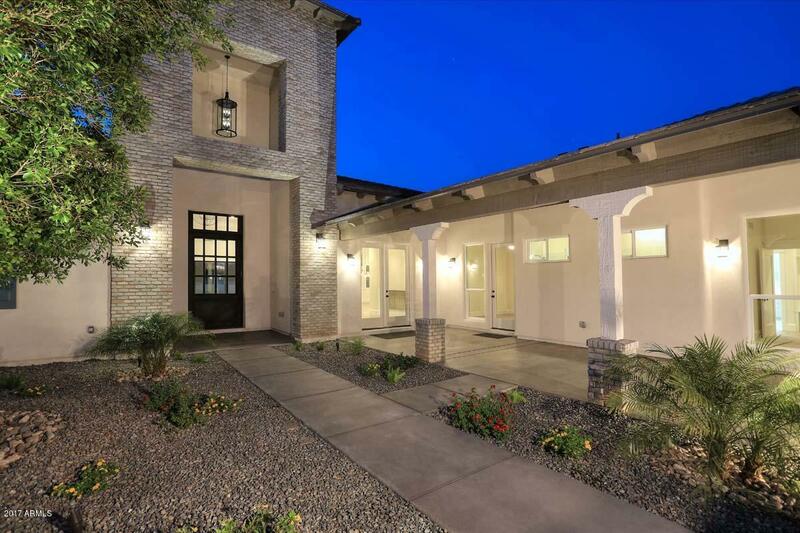 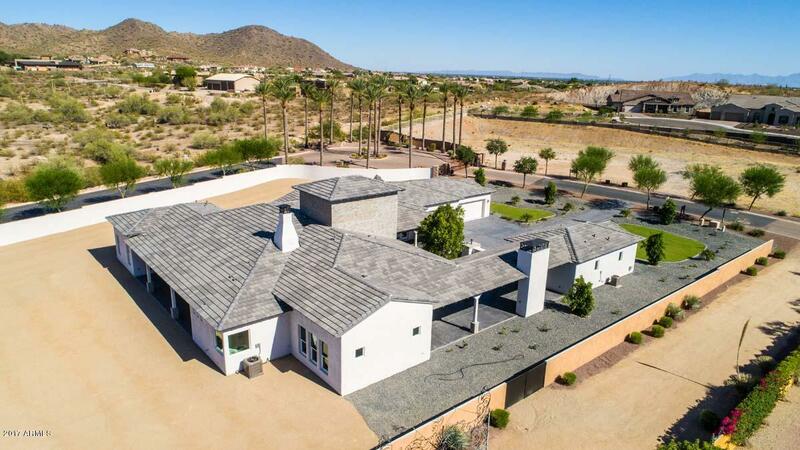 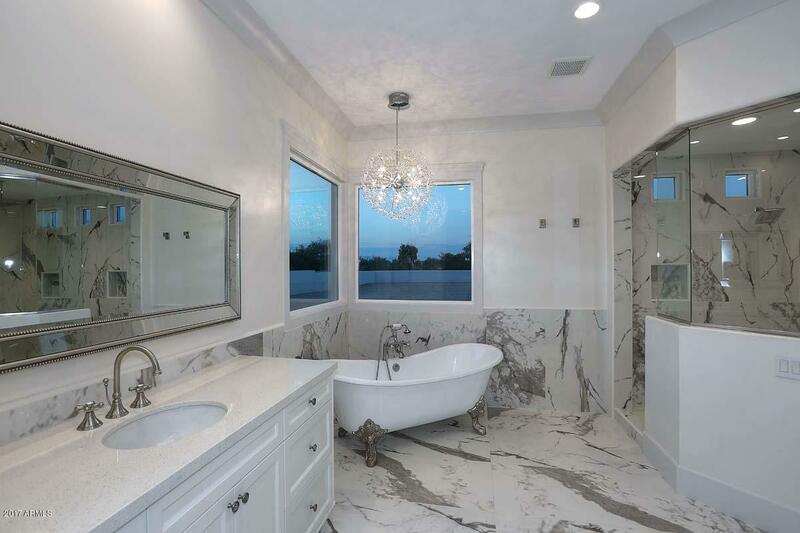 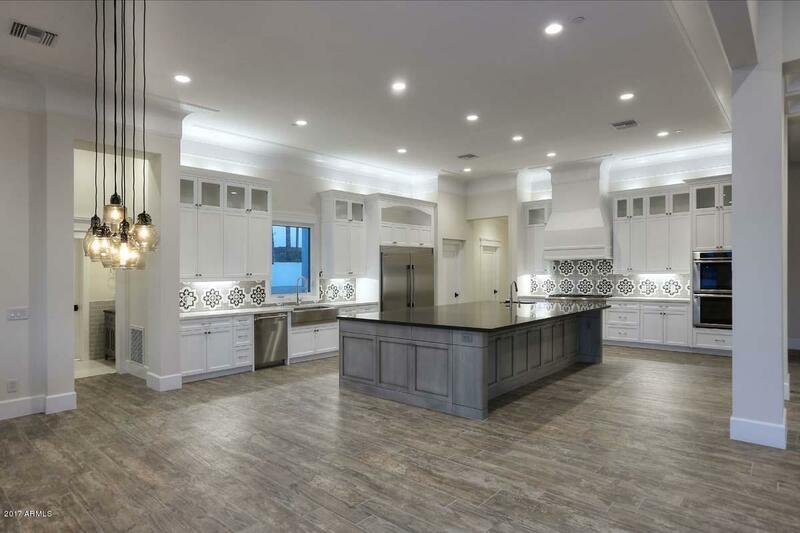 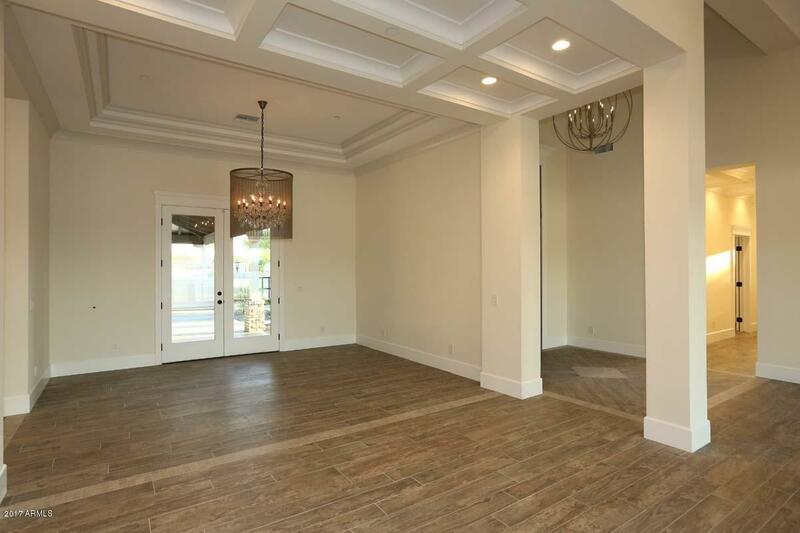 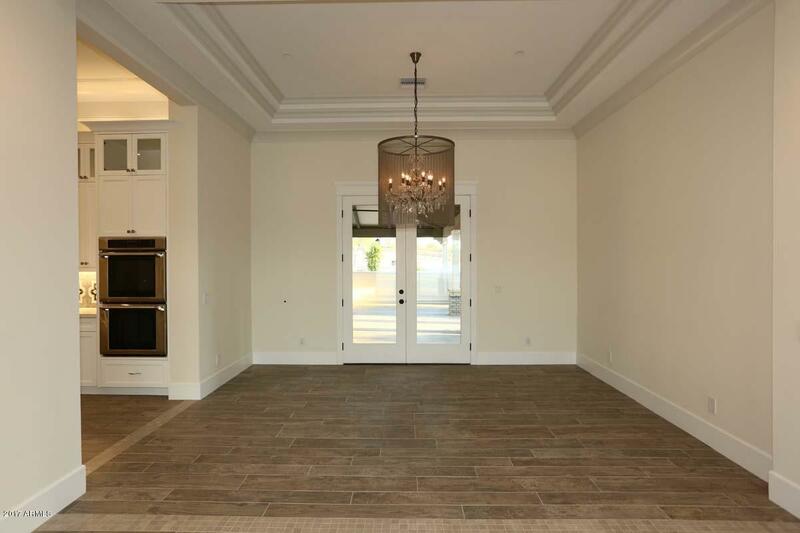 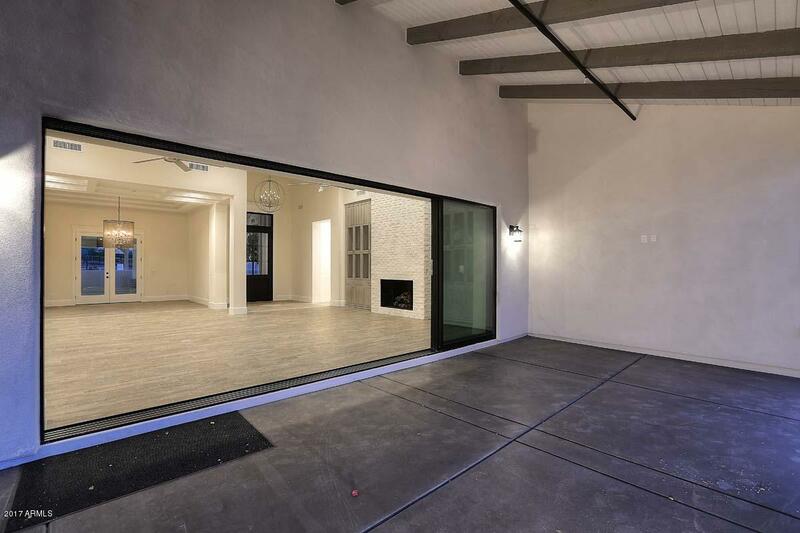 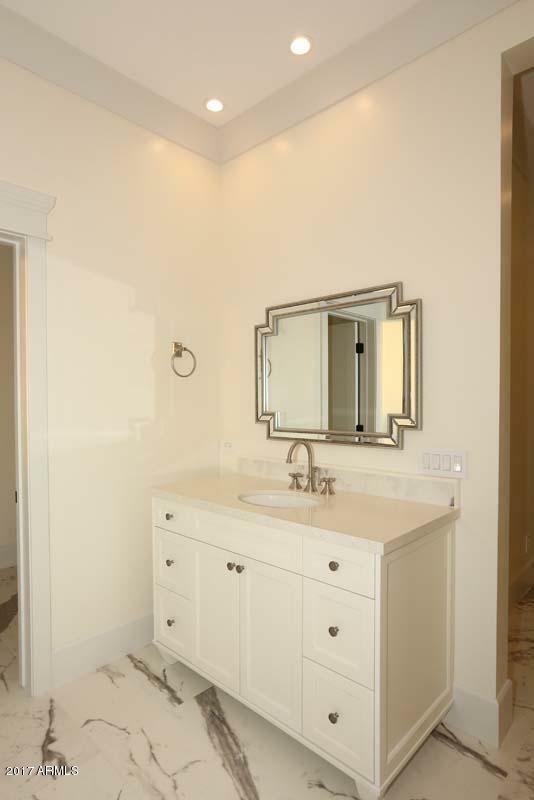 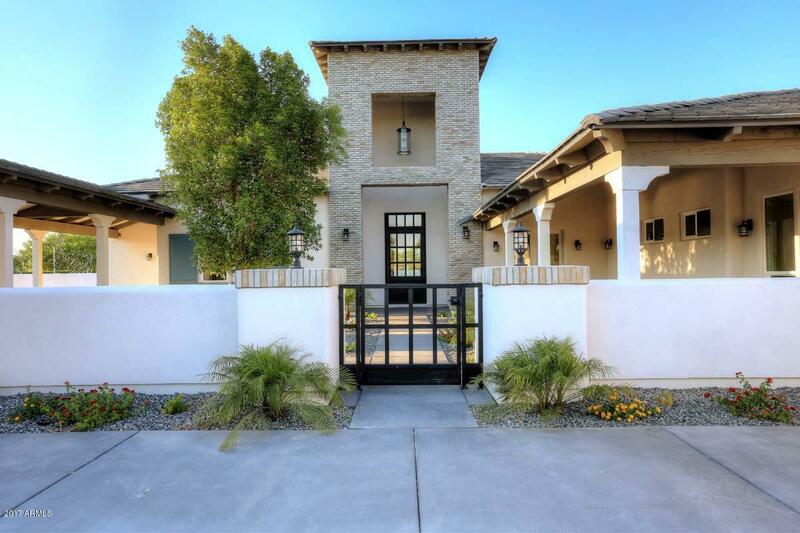 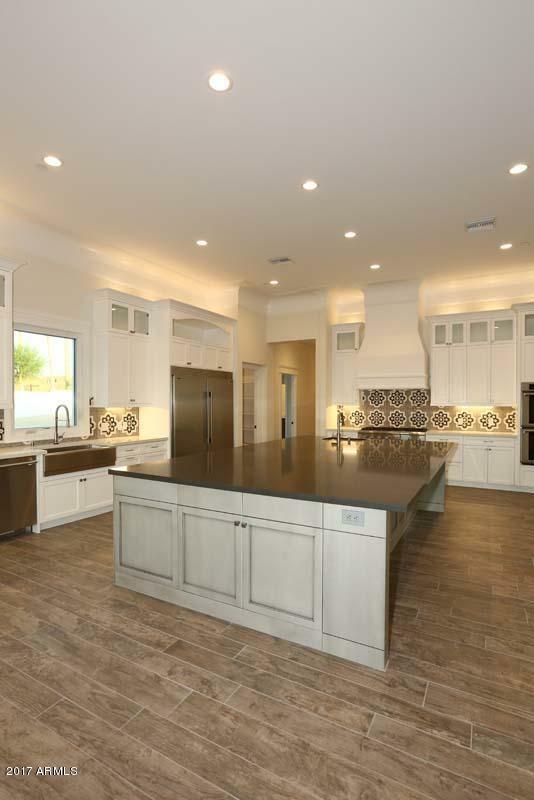 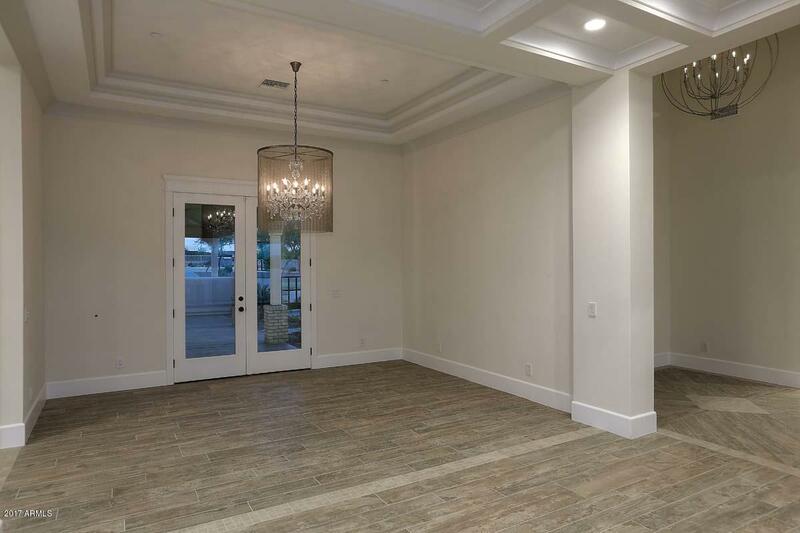 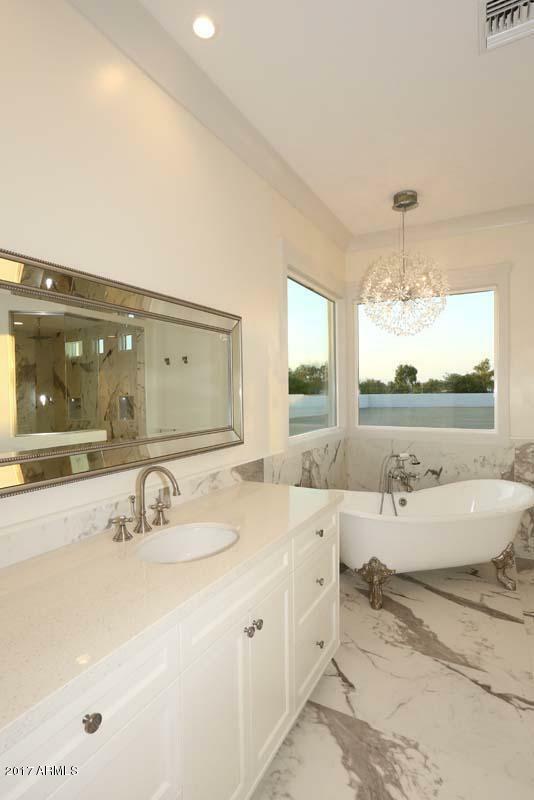 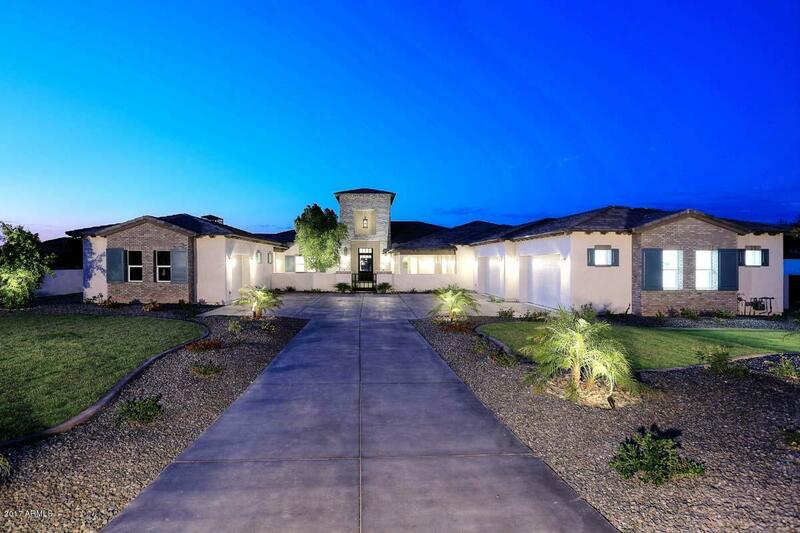 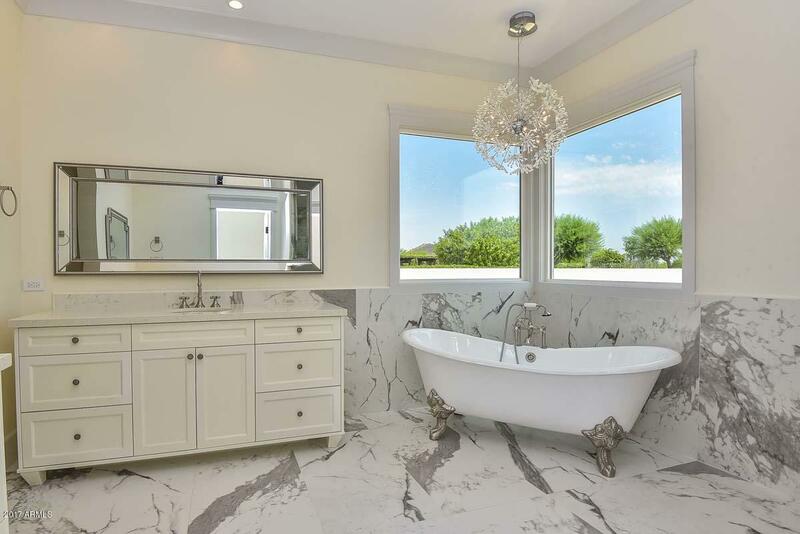 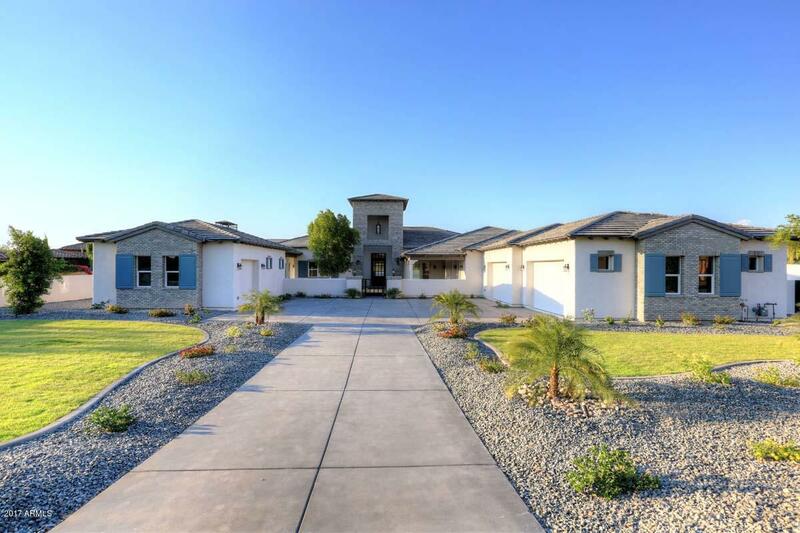 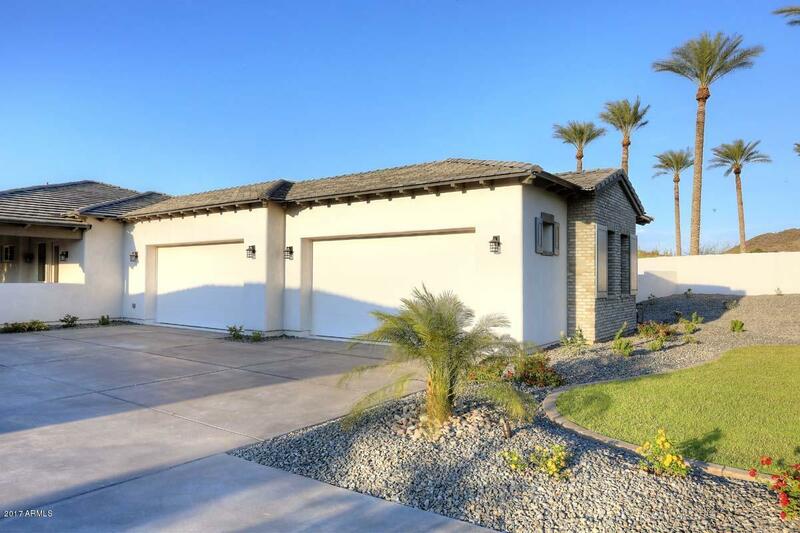 Featured in the private, gated specialty home neighborhood of La Strada del Lago, this unique home is nestled with 11 other specialty homes averaging 8500 sq. 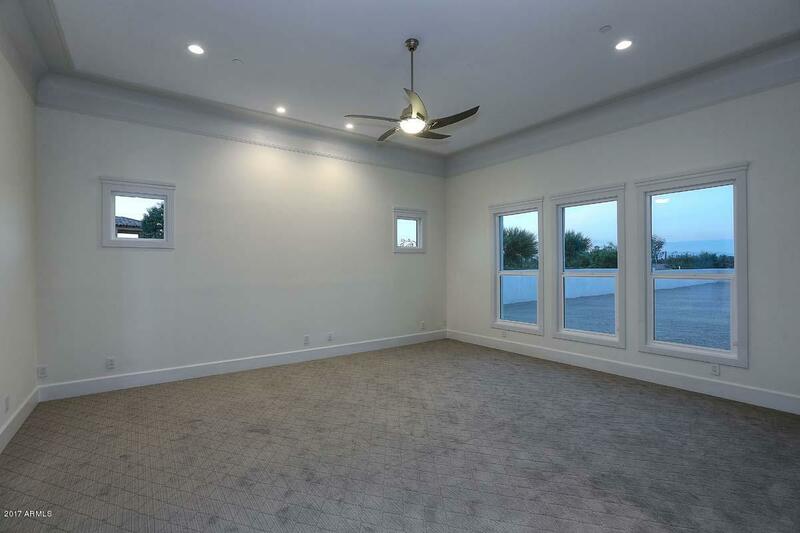 feet and priced from the $2 million and up. 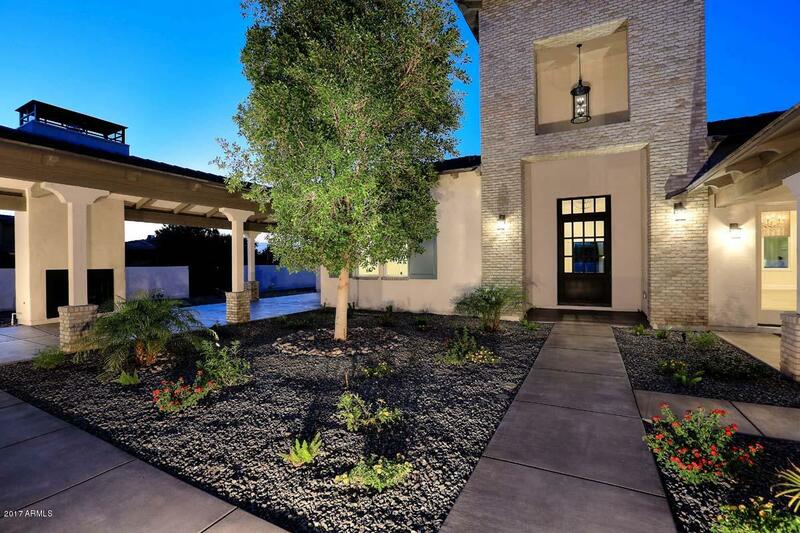 The winding, tree-lined street ensures maximum privacy and exclusivity. 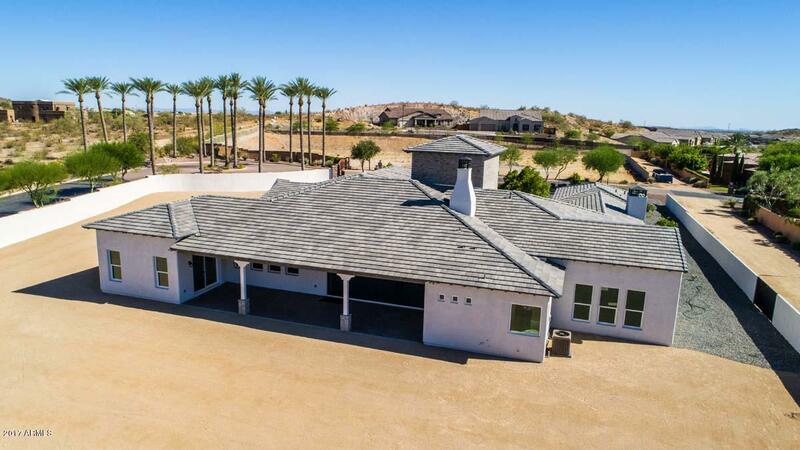 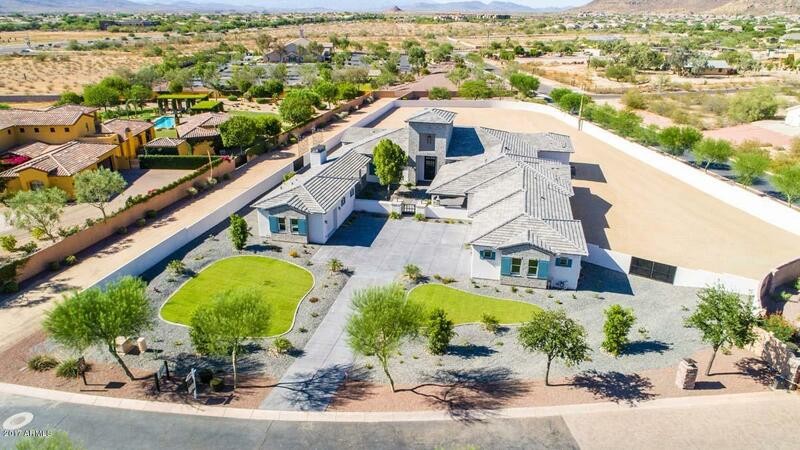 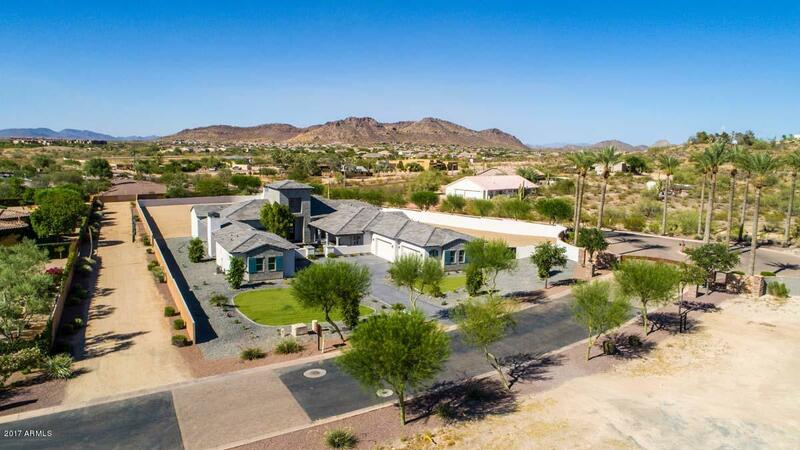 This home is nestled on a 1.3 acre homesite with open-space on all four sides and 360 degree views. 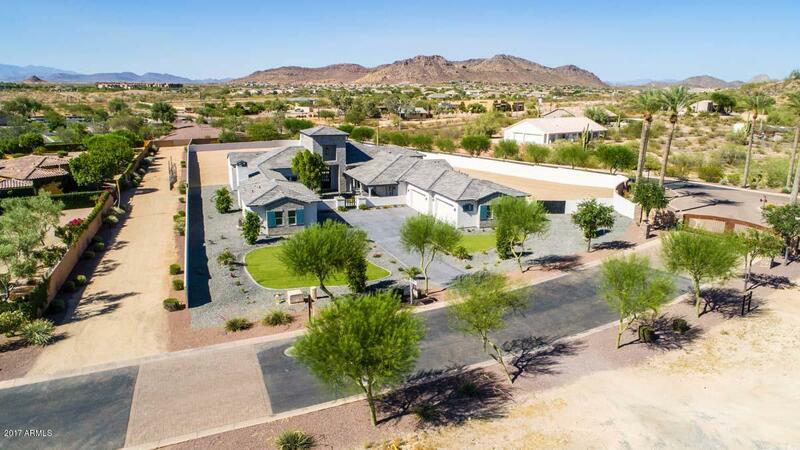 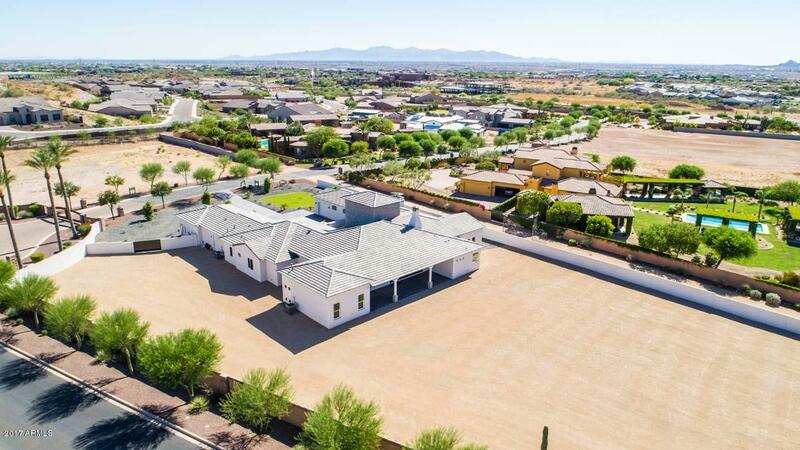 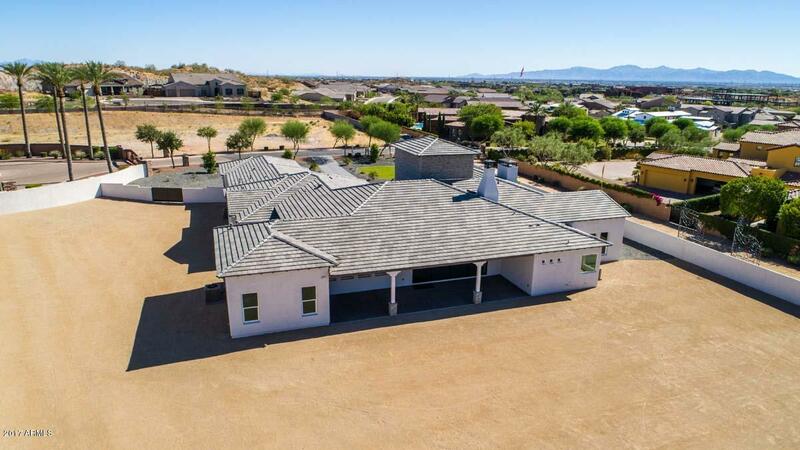 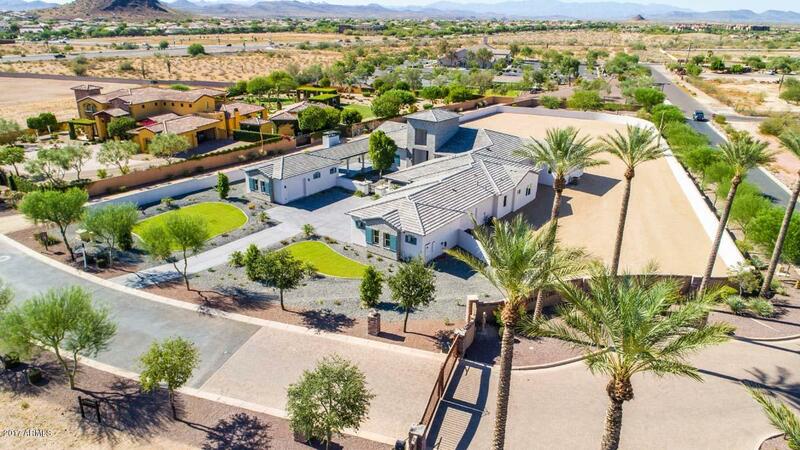 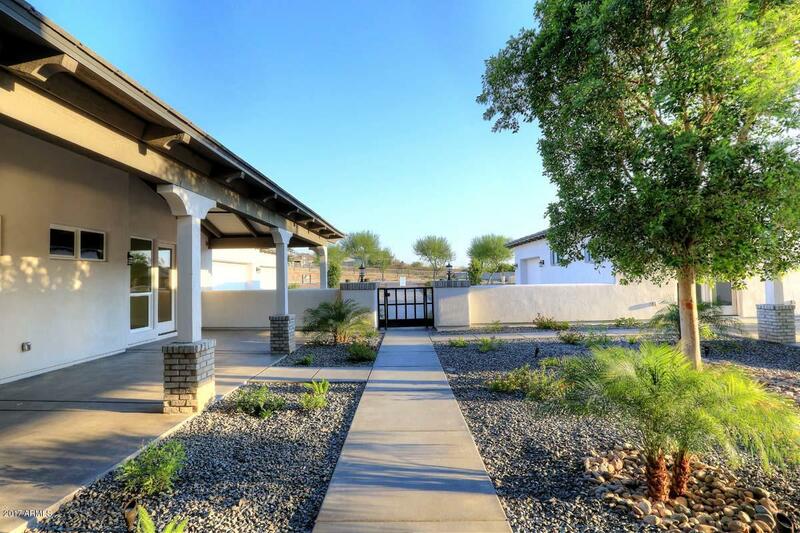 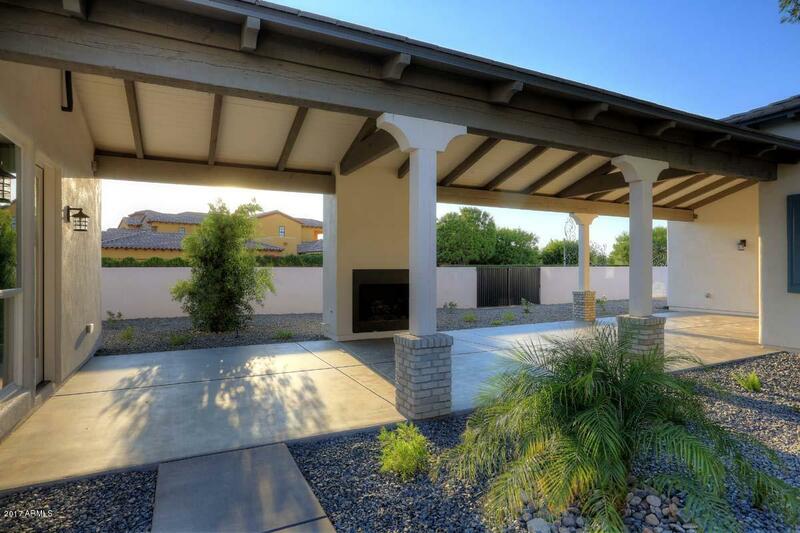 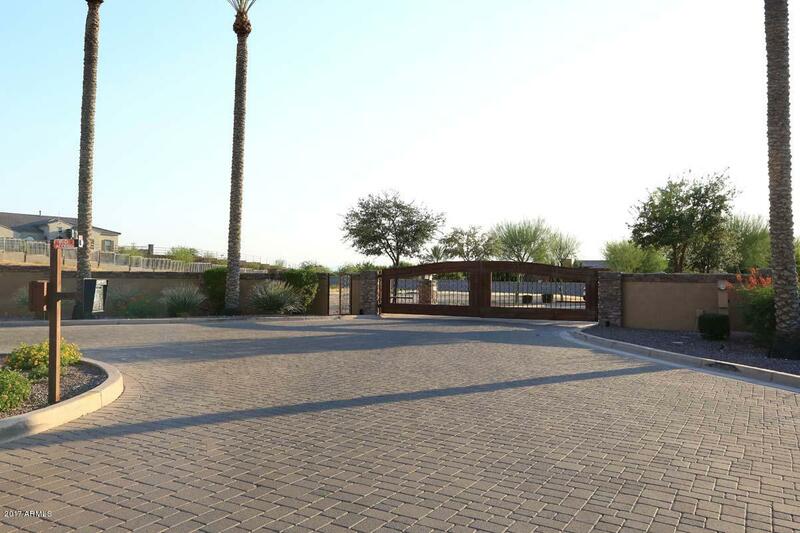 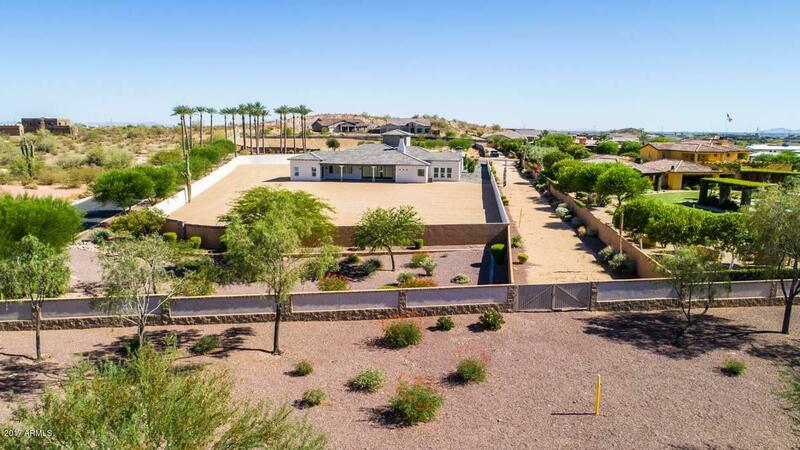 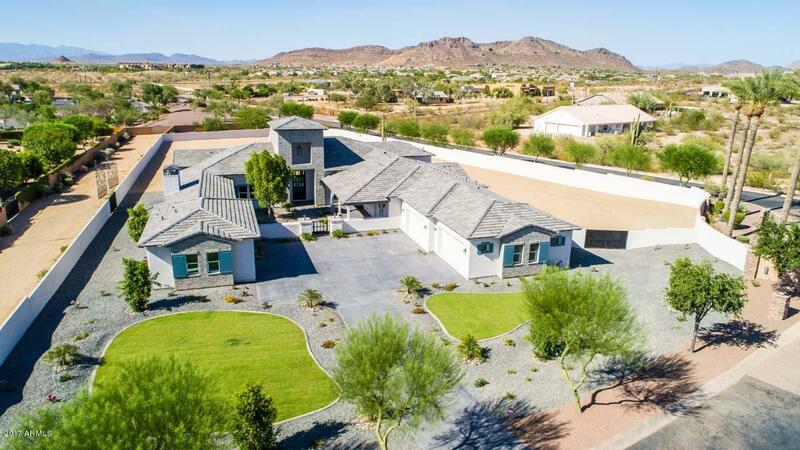 Just 1.5 miles from the Peoria medical corridor and close to the highly sought after Candeo and Basis Charter Schools, La Strada del Lago is a spectacular neighborhood for highly-selective buyers.